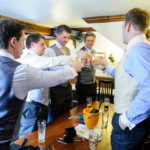 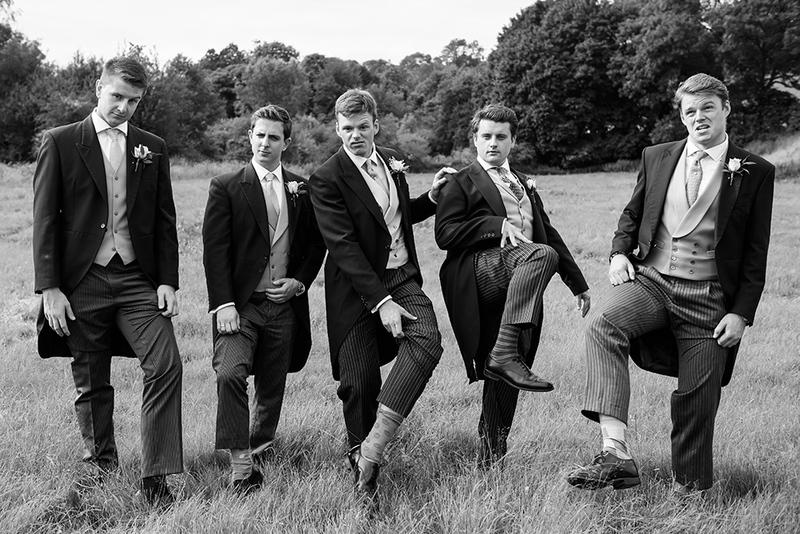 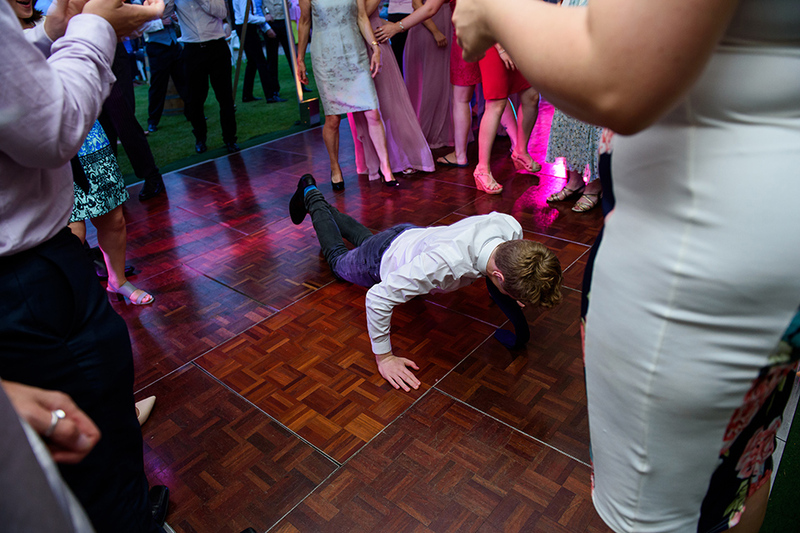 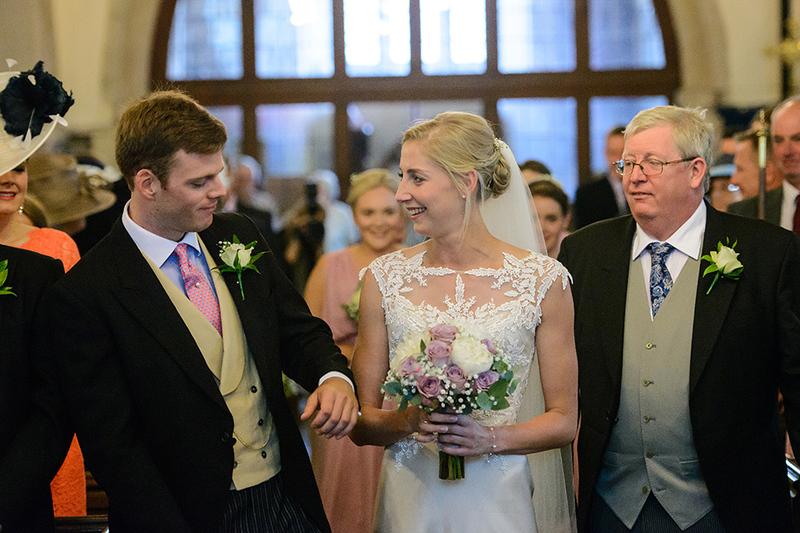 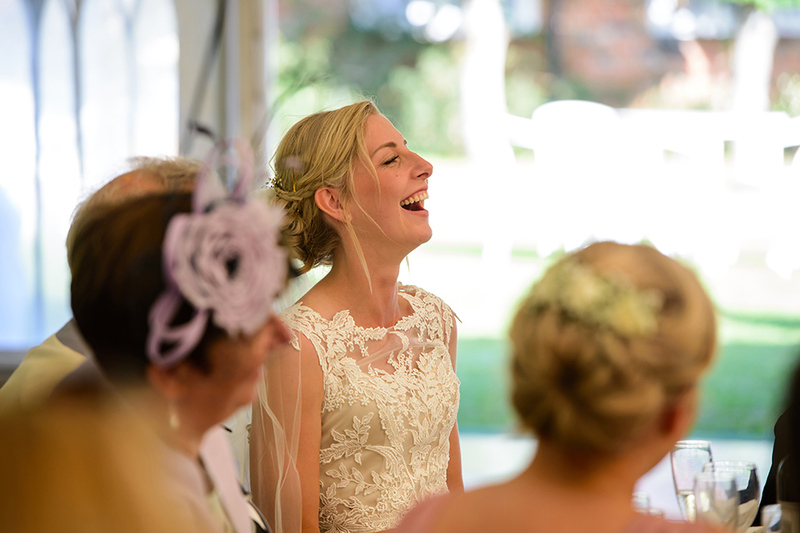 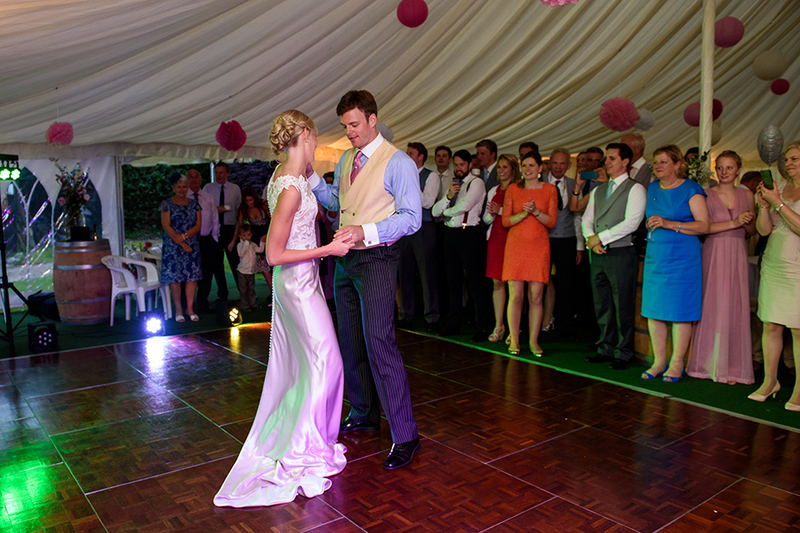 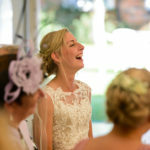 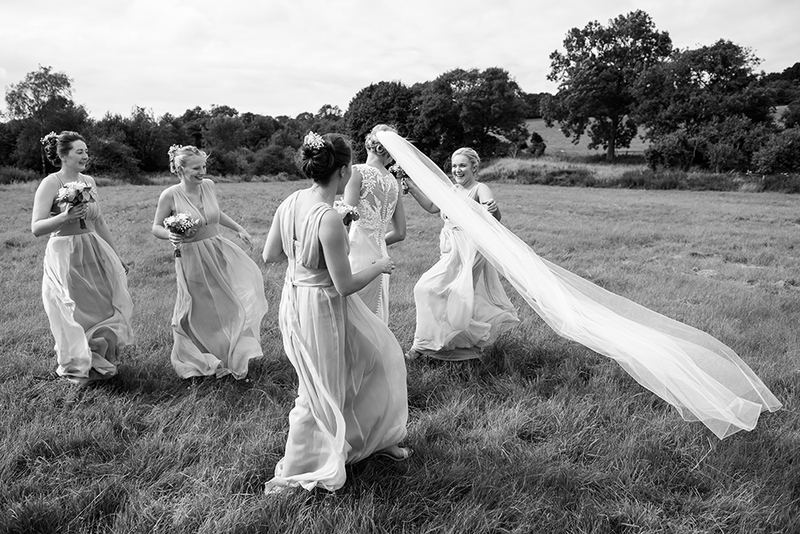 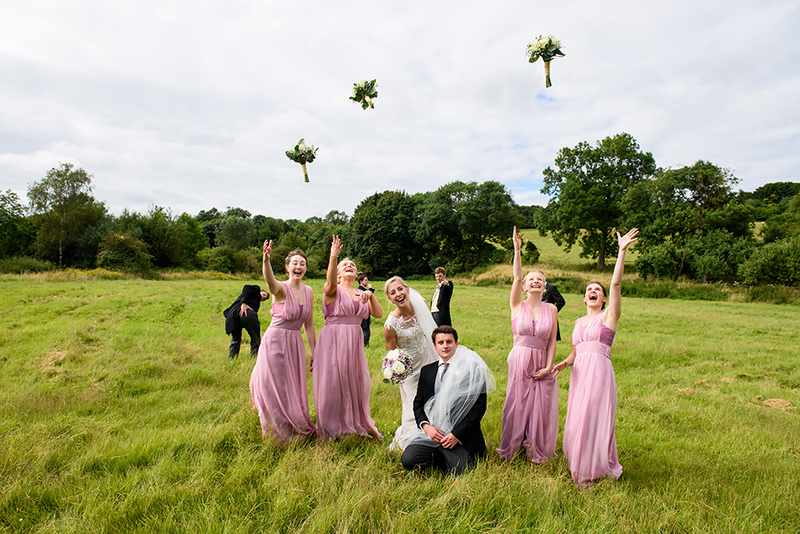 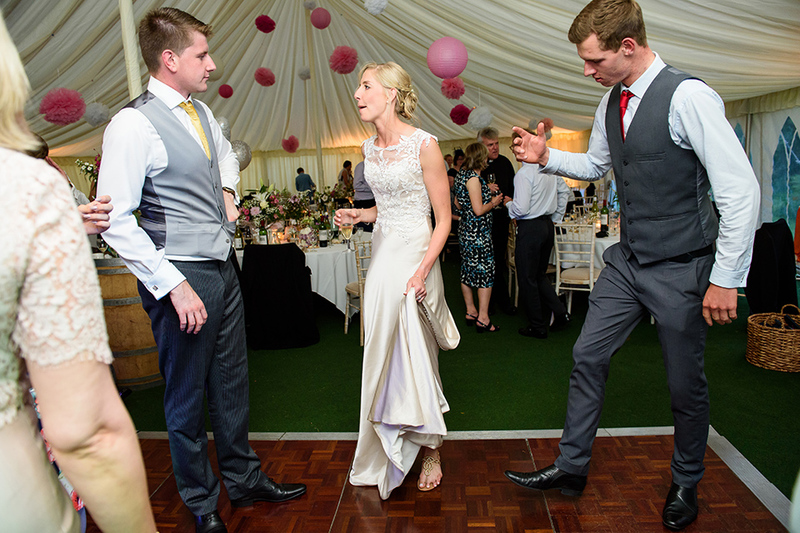 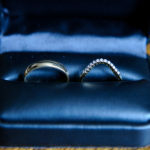 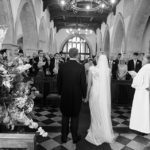 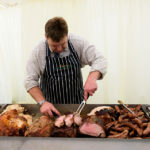 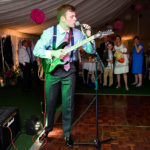 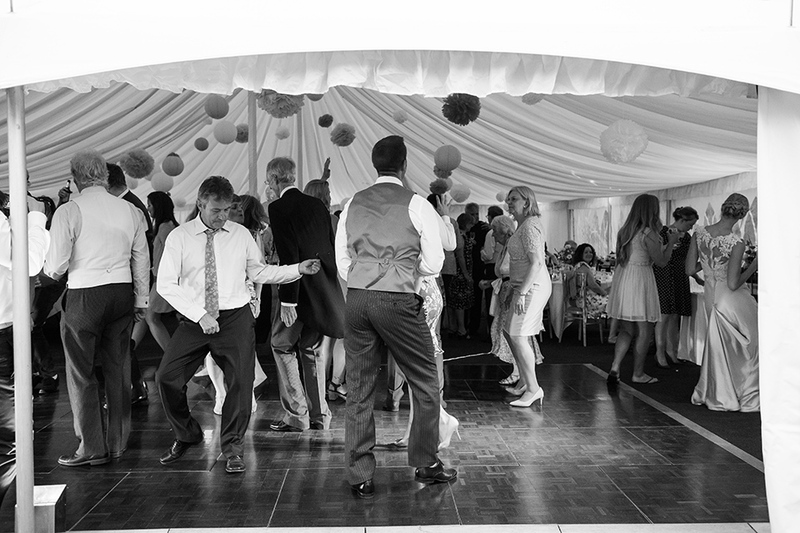 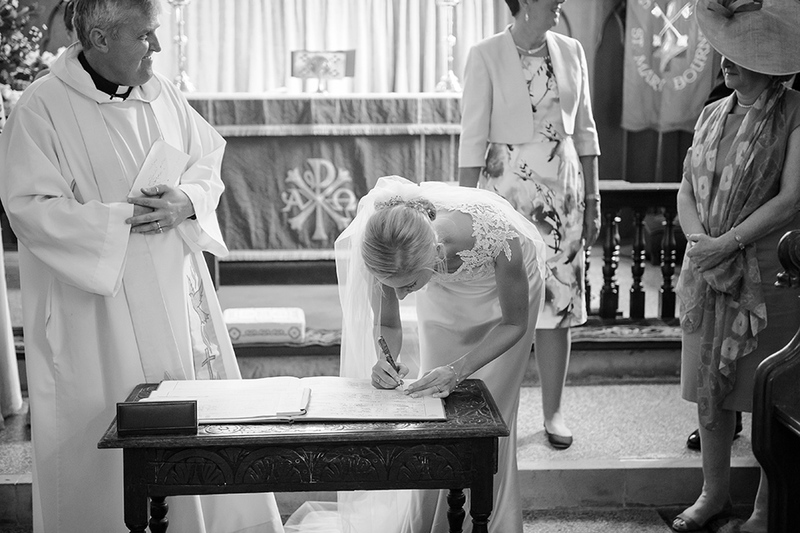 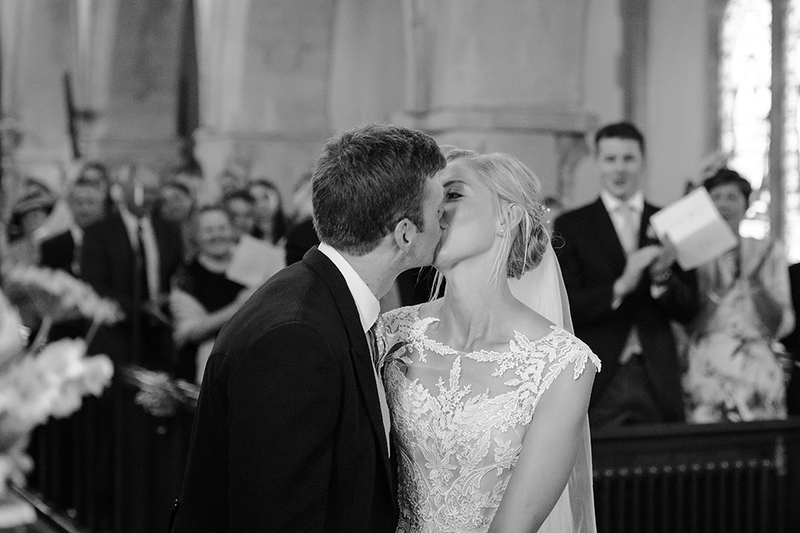 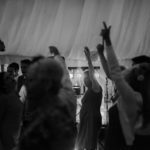 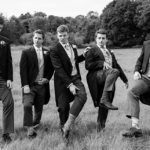 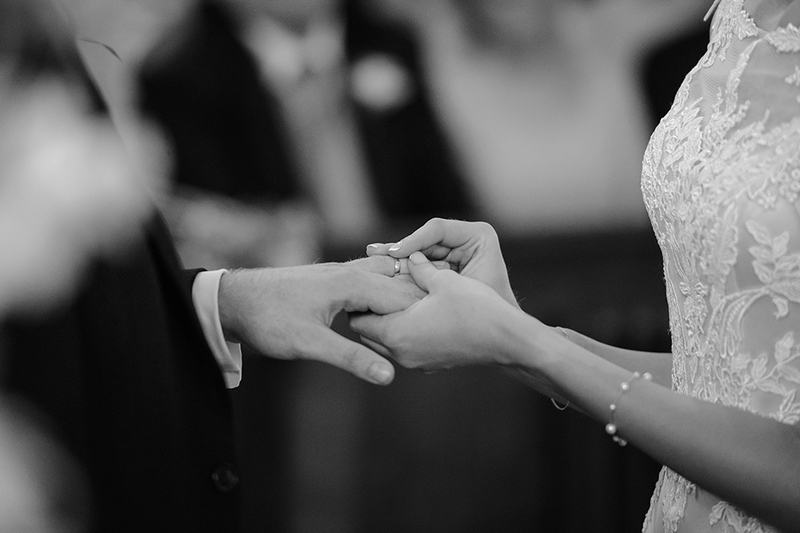 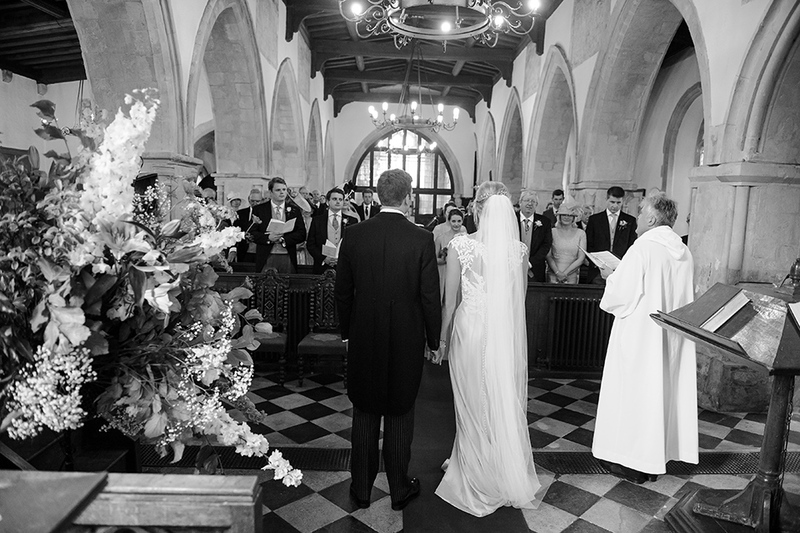 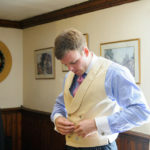 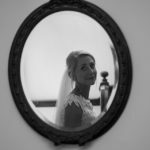 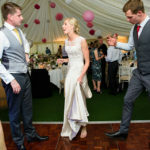 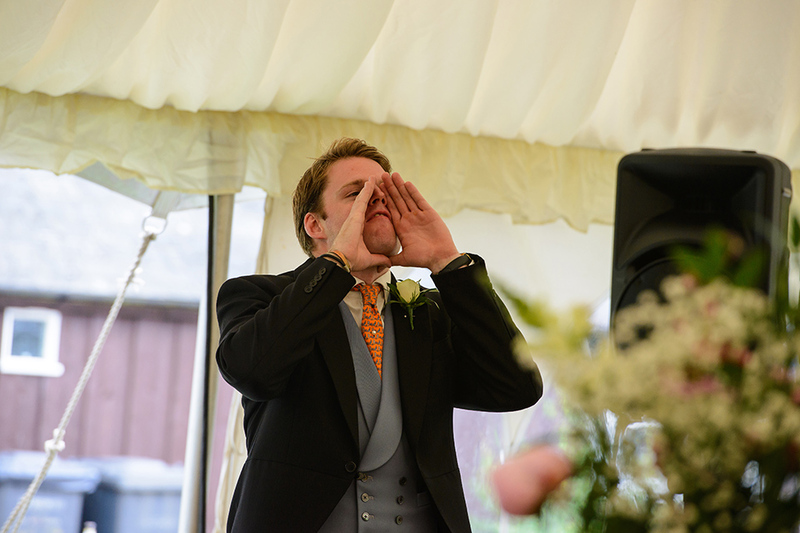 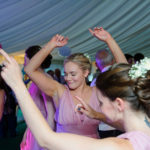 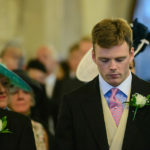 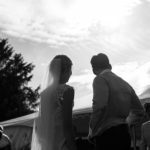 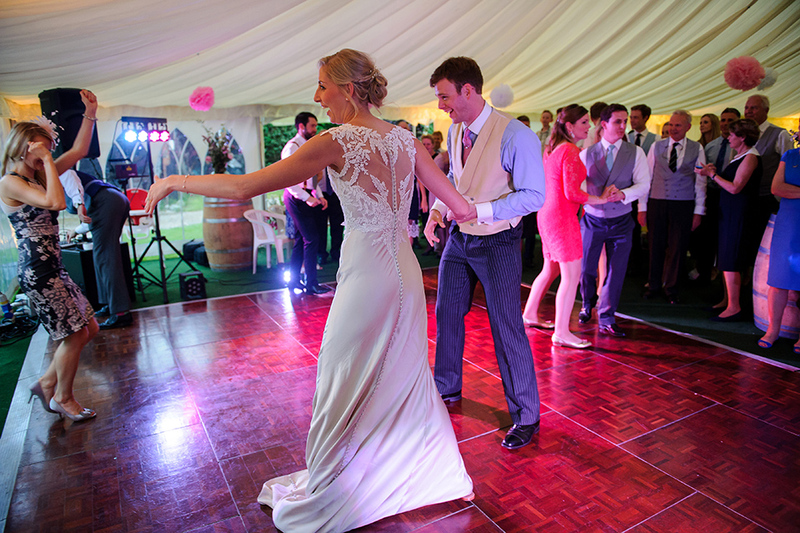 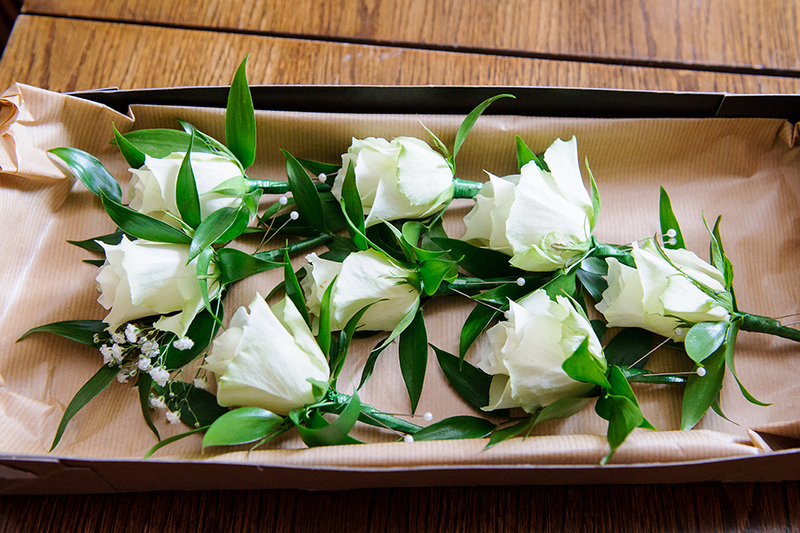 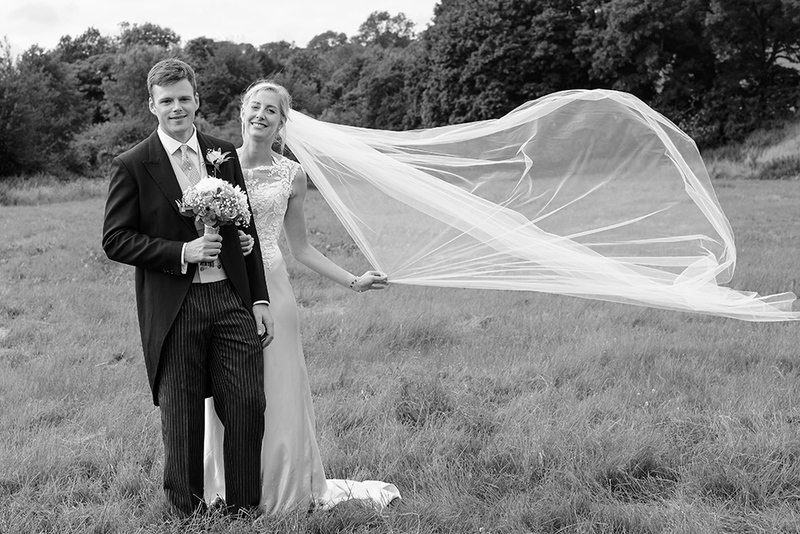 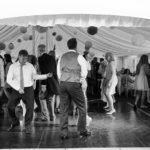 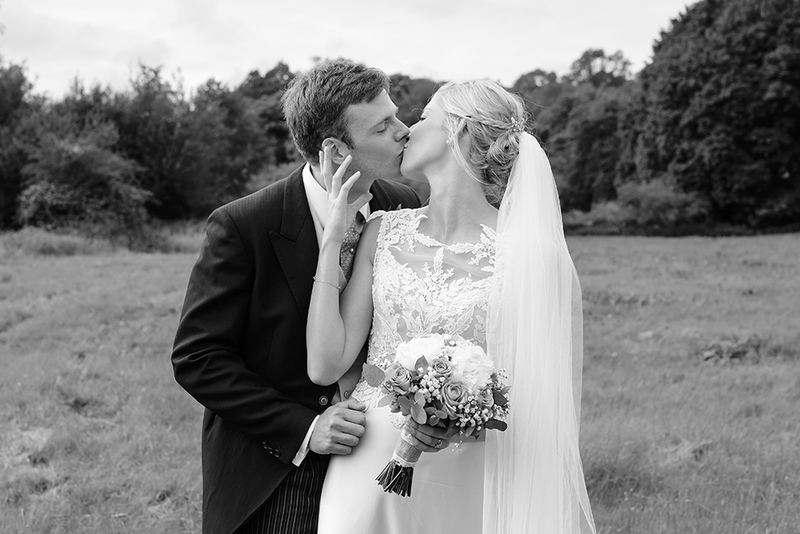 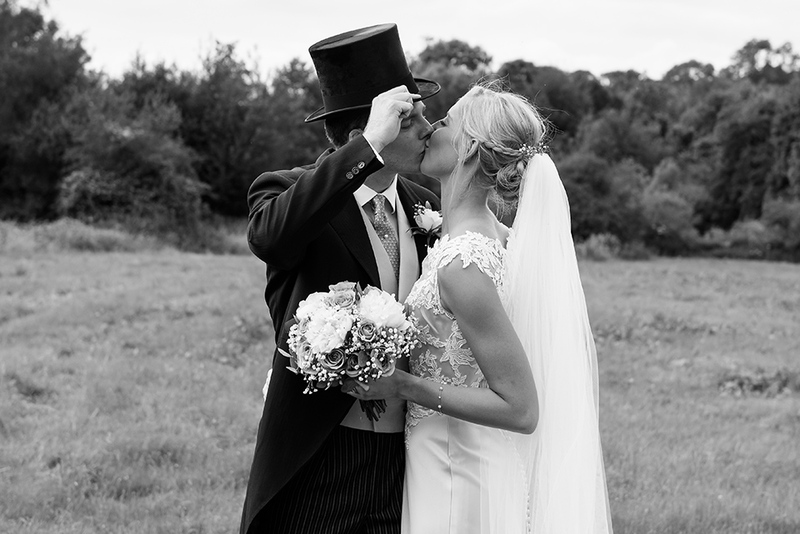 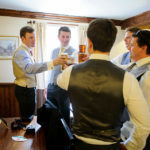 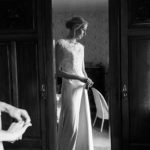 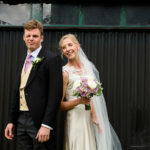 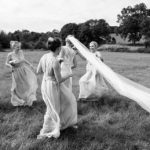 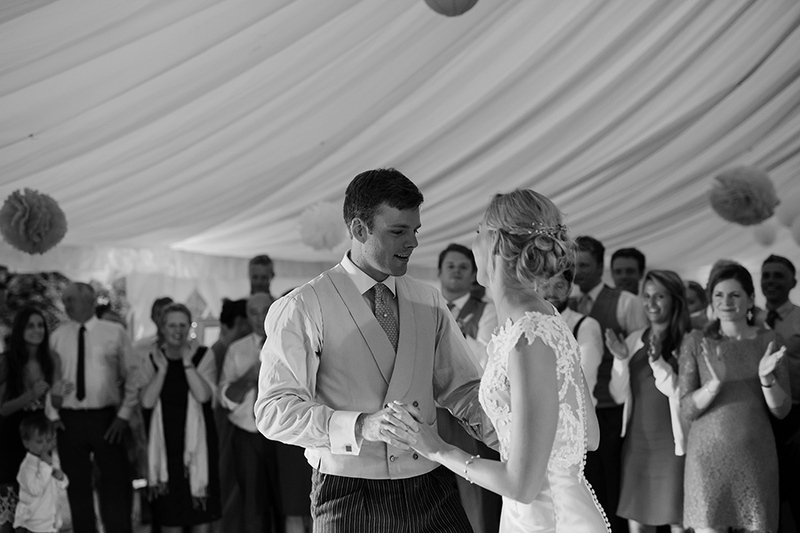 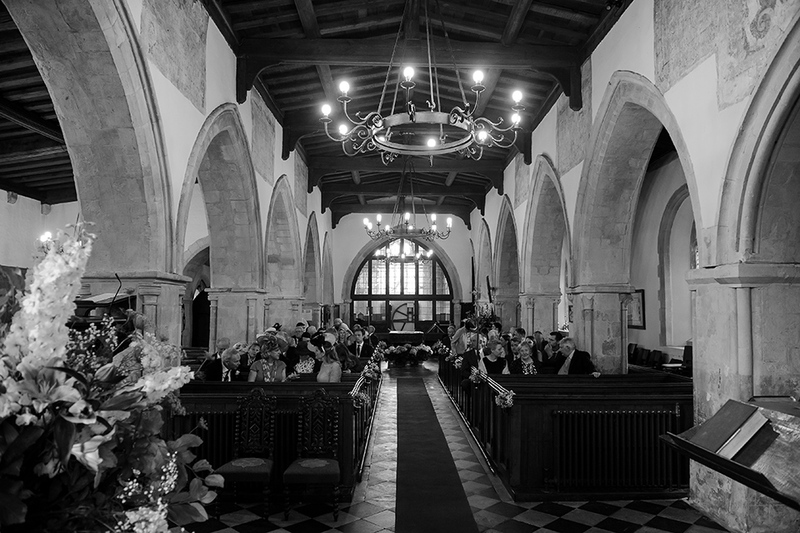 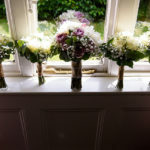 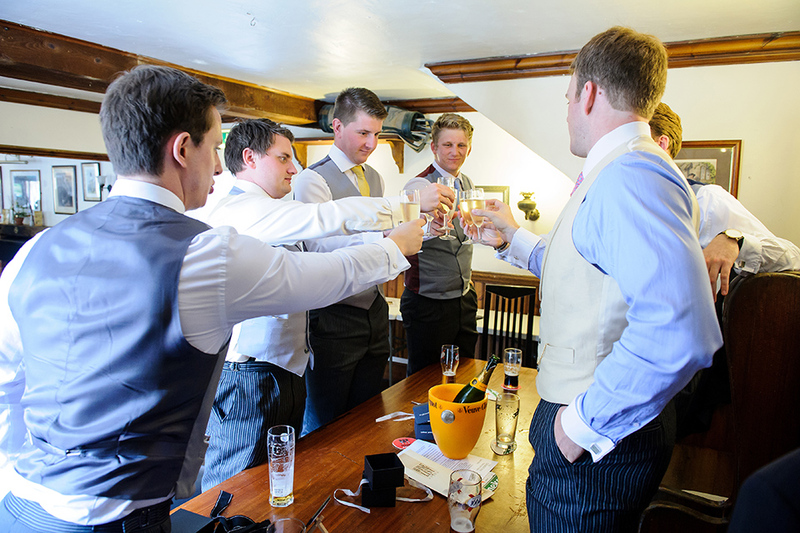 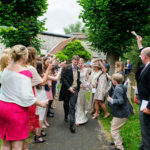 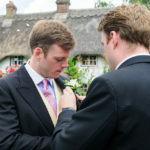 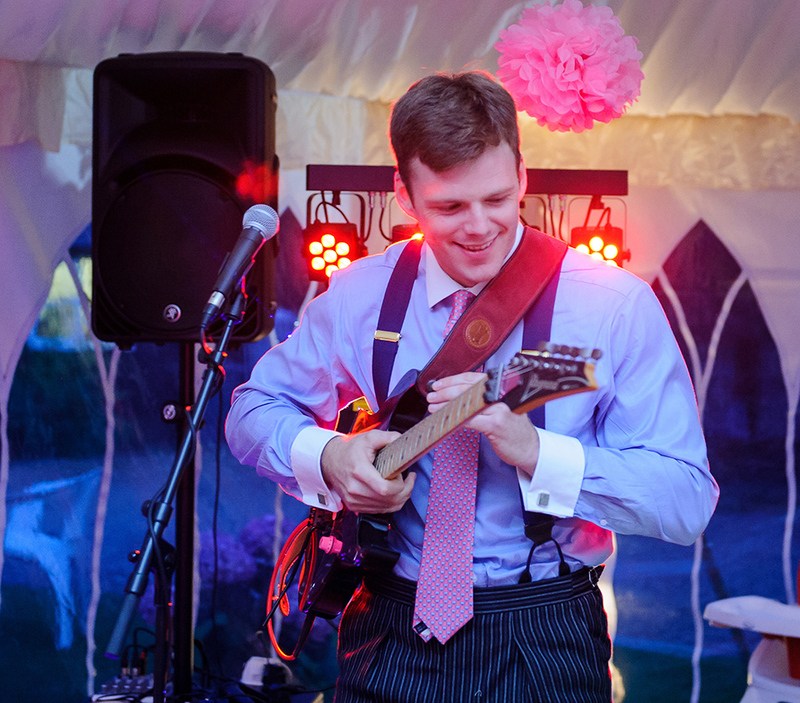 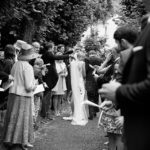 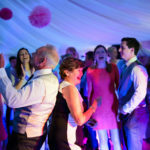 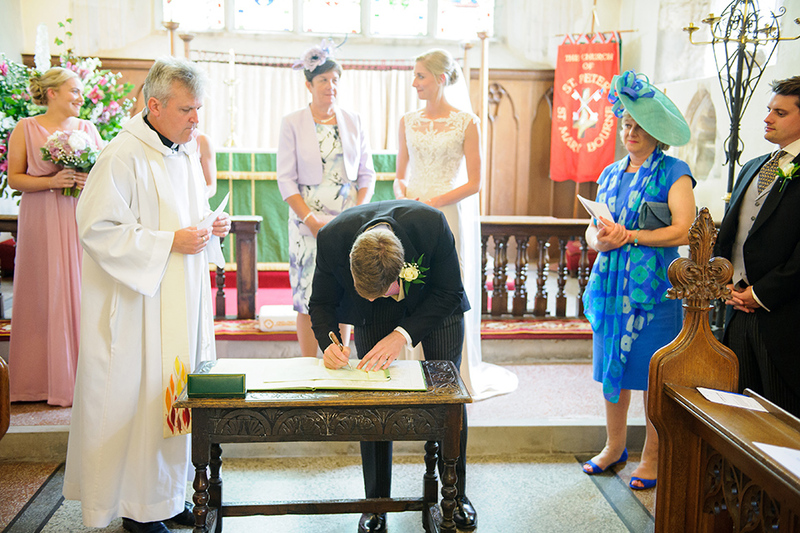 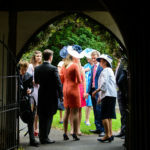 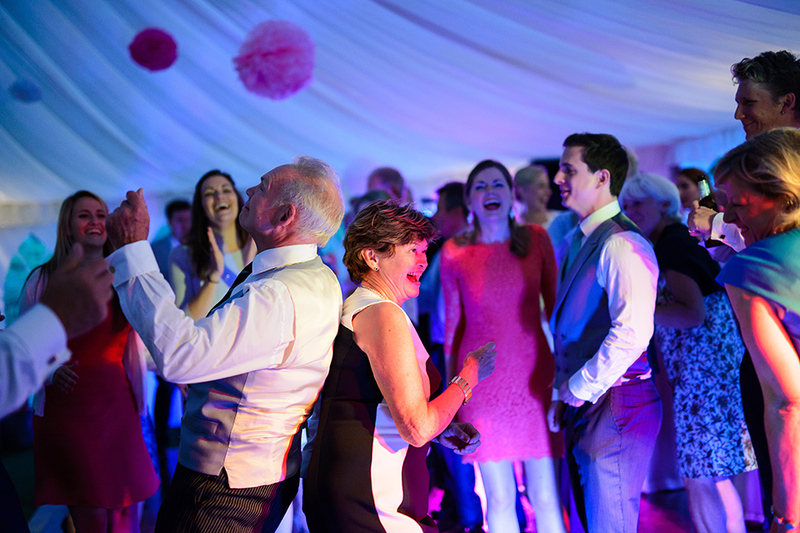 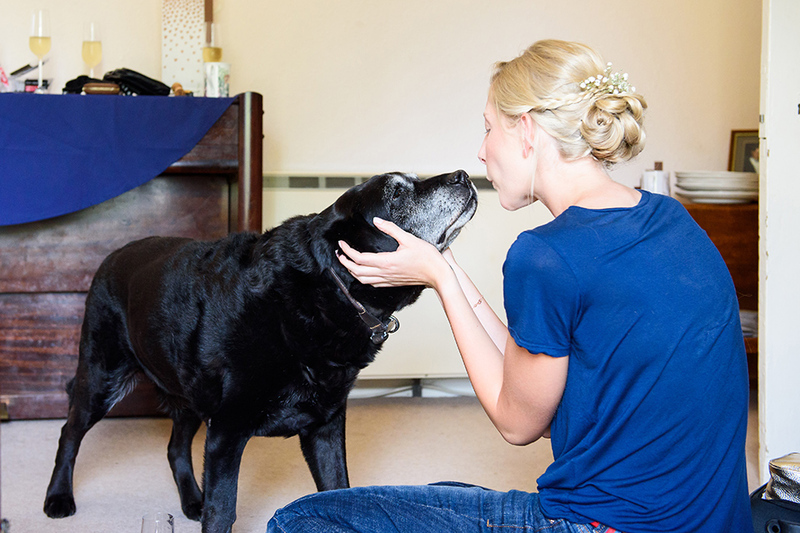 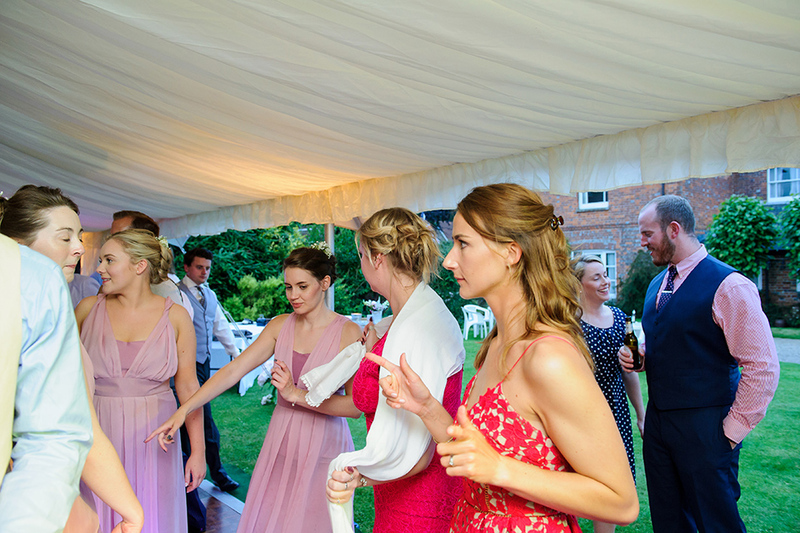 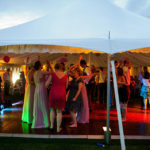 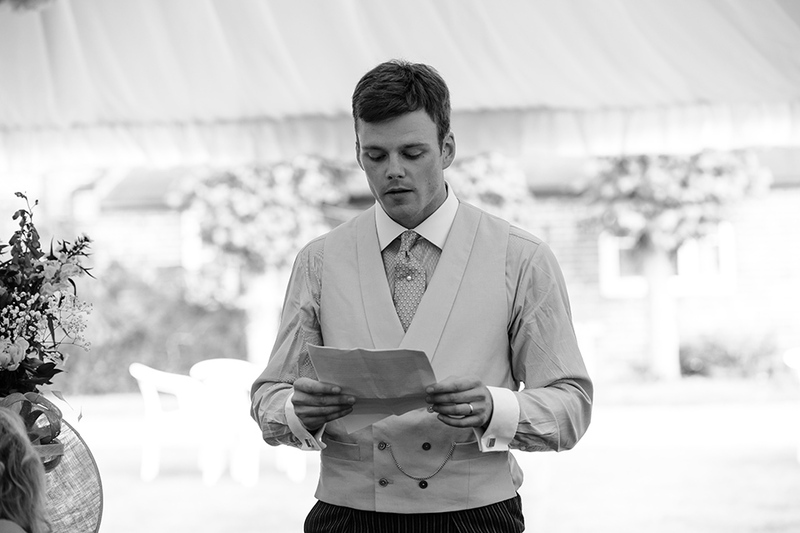 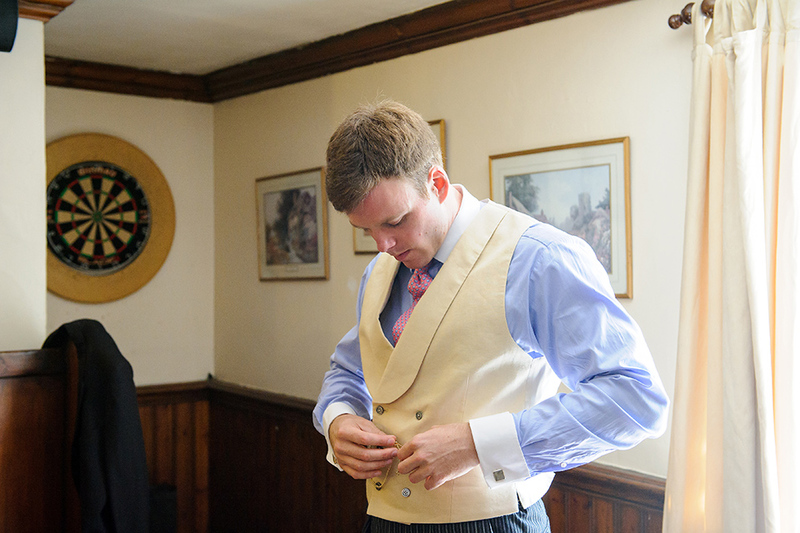 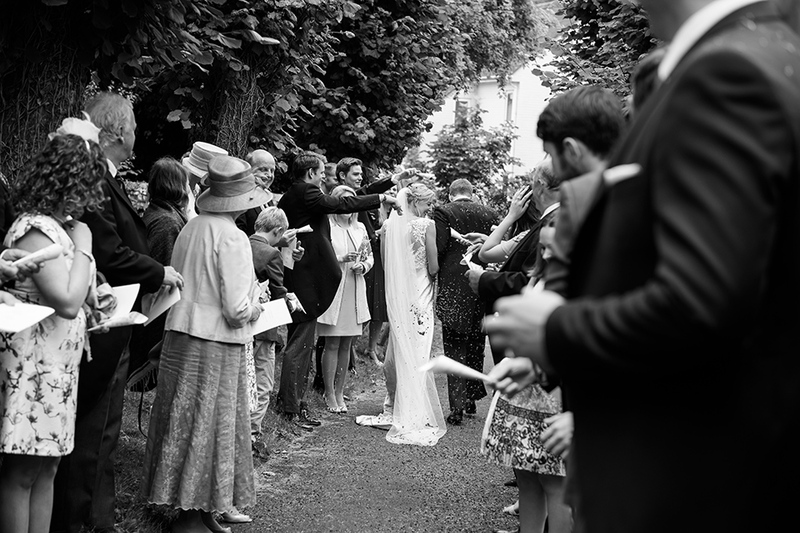 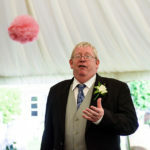 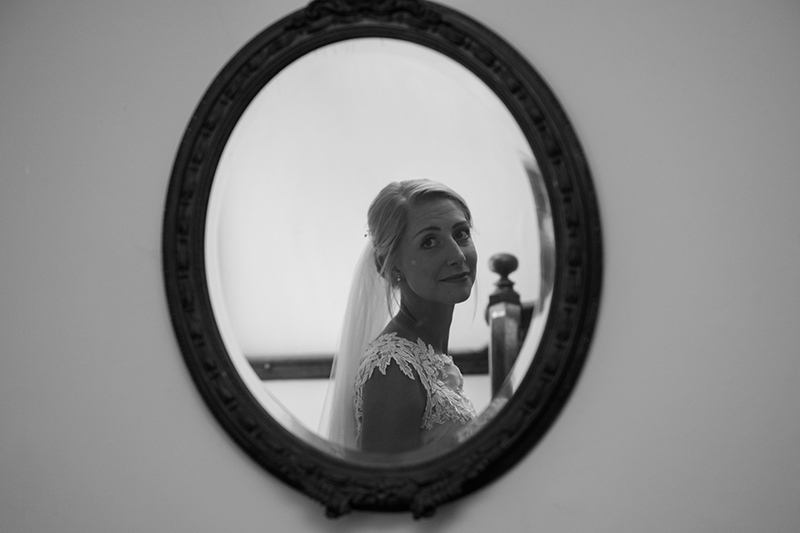 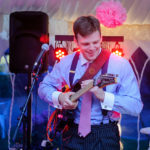 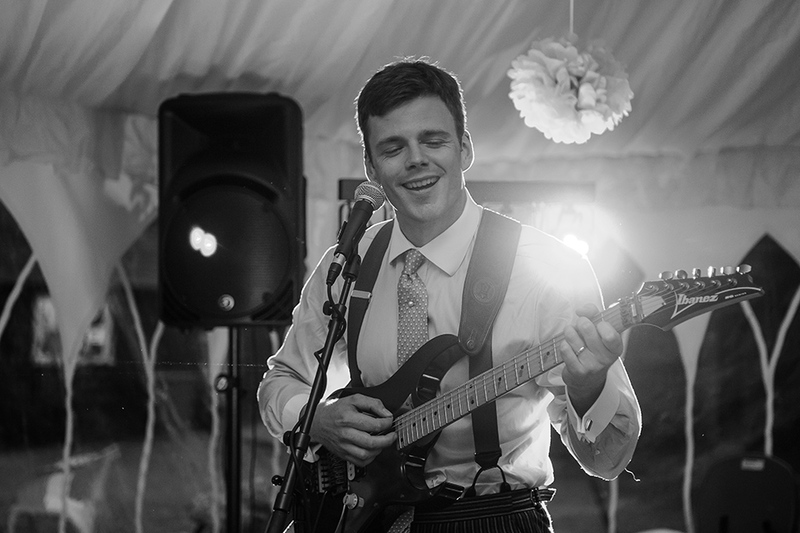 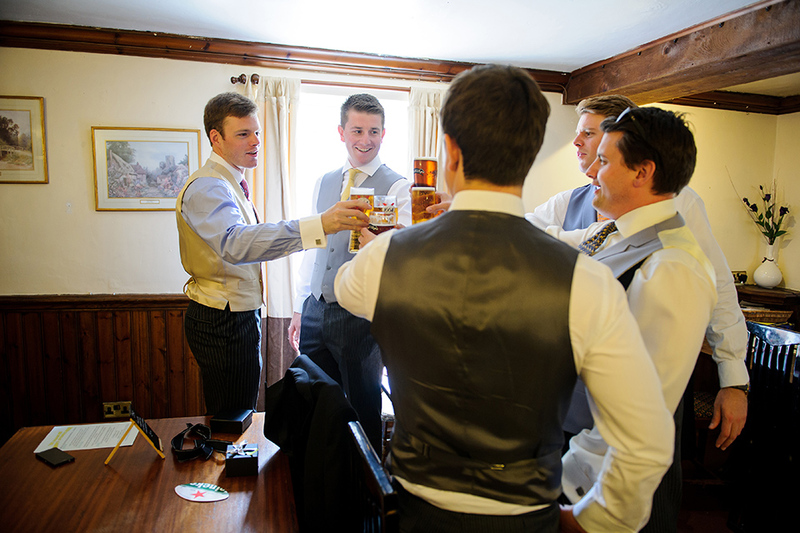 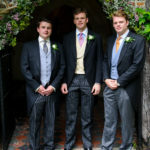 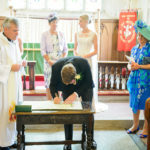 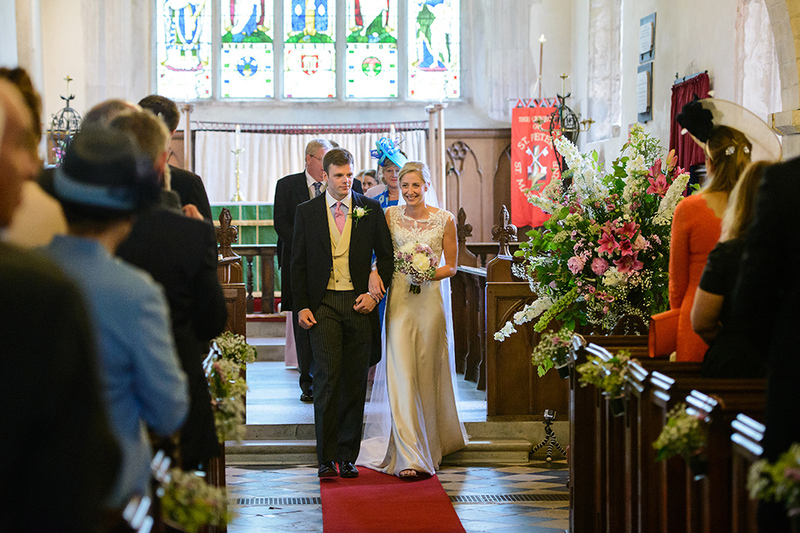 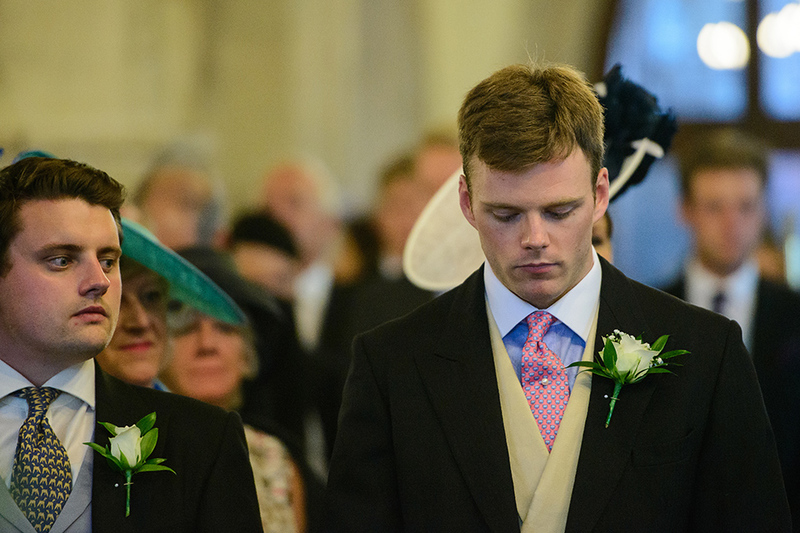 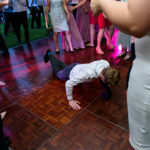 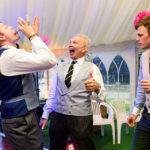 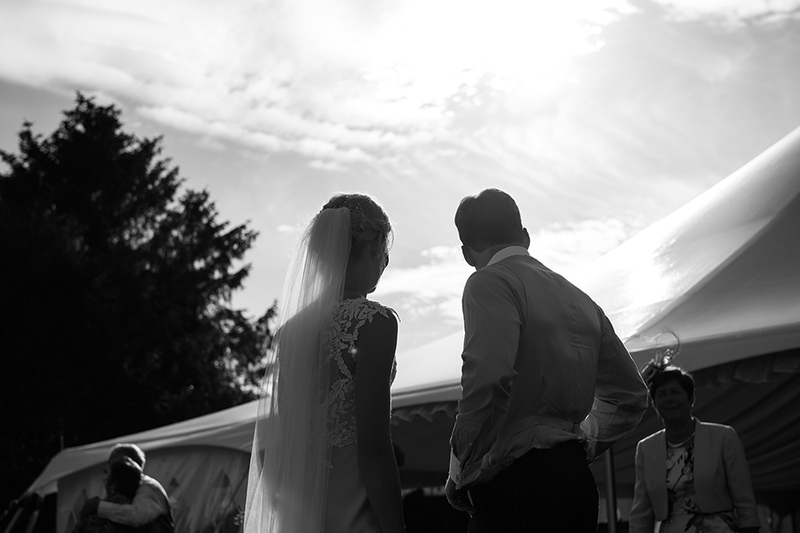 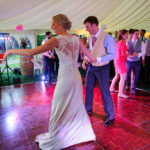 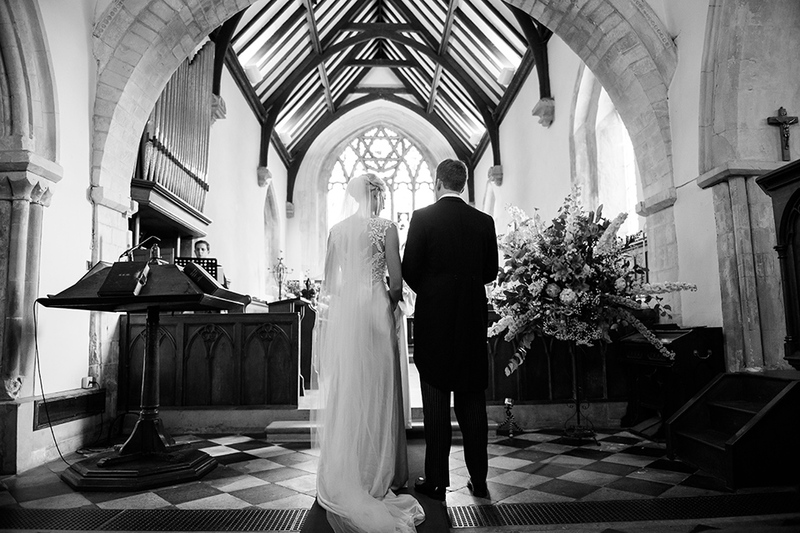 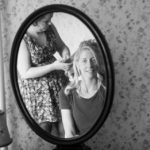 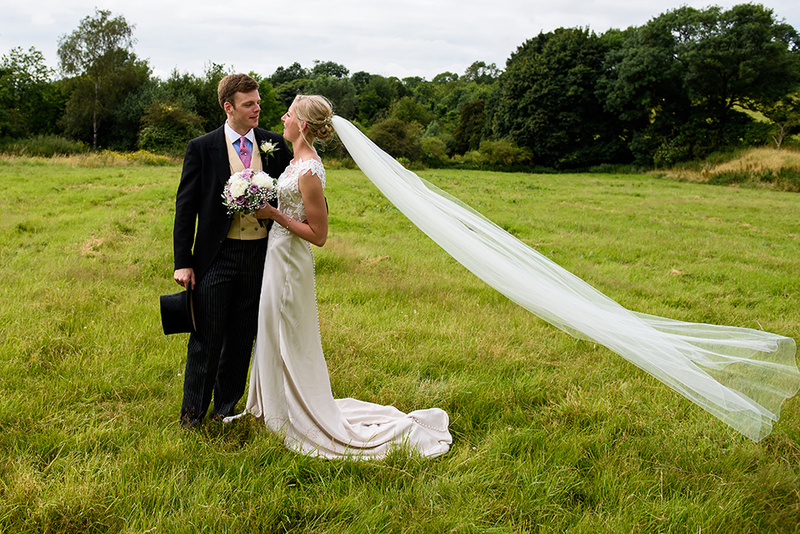 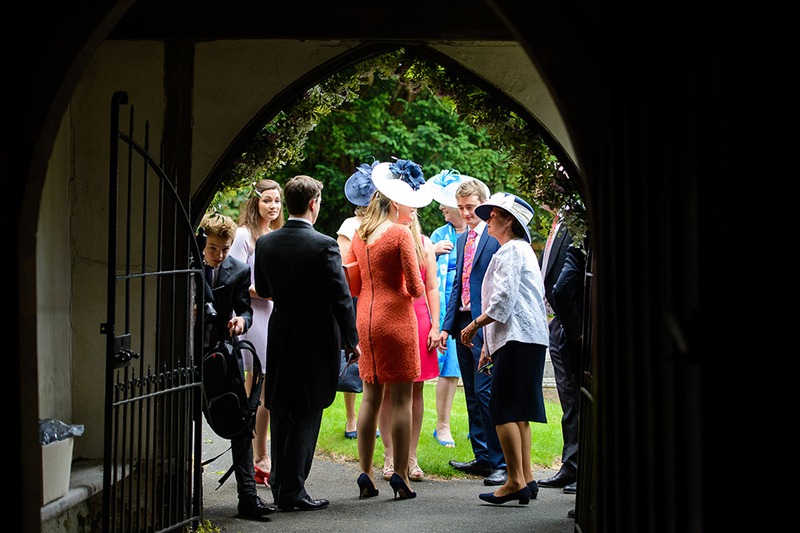 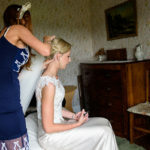 As London Wedding Photographers, we get to cover weddings outside London all the time. 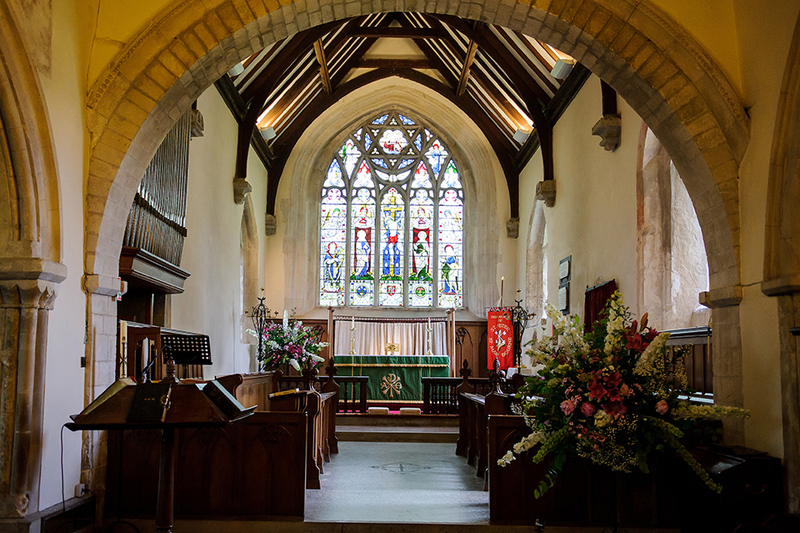 We love traveling and discovering beautiful places all the time, it’s just another reason why we love our jobs. 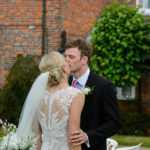 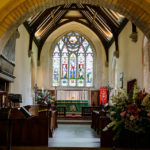 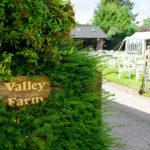 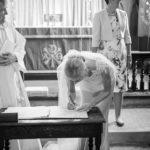 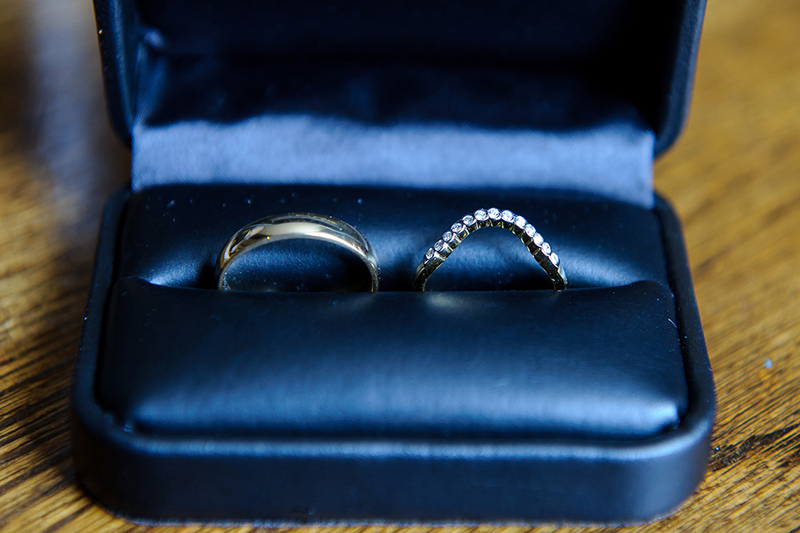 It was the same in Jenifer and Will’s case when we had the pleasure of visiting Hampshire. 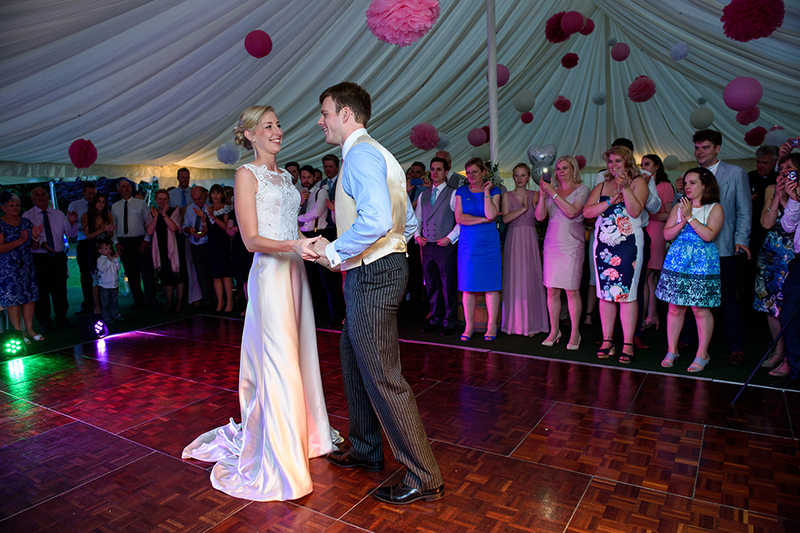 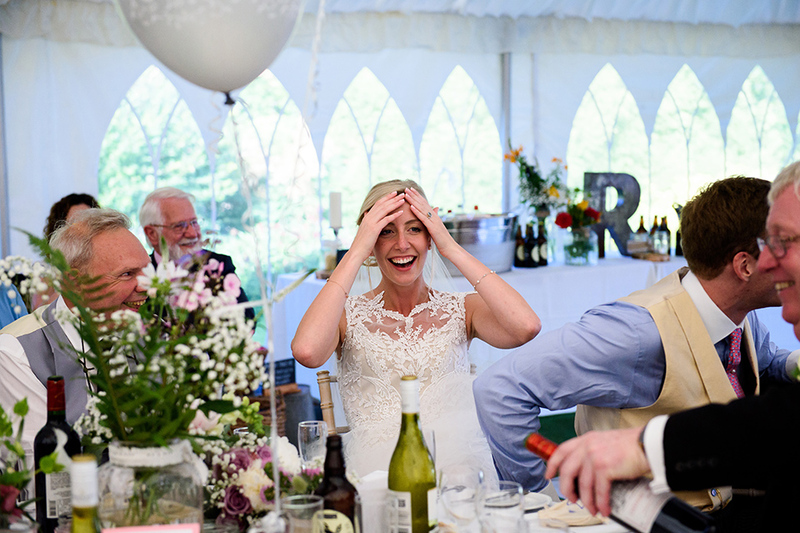 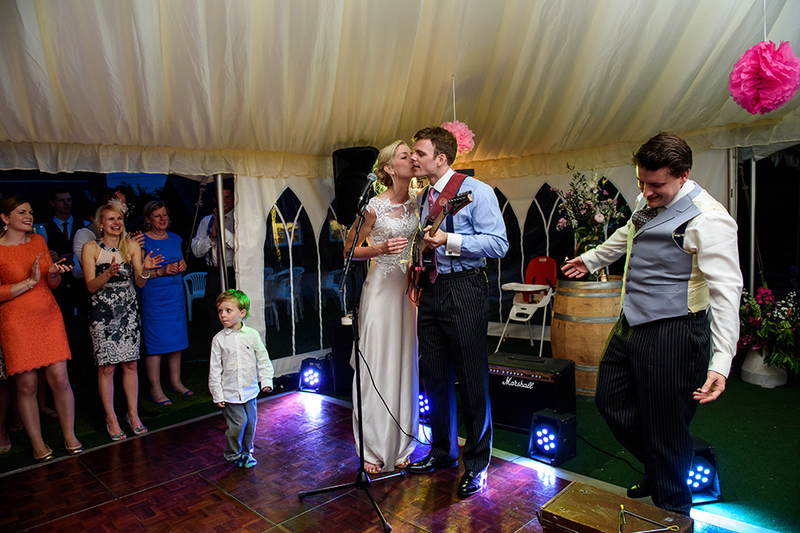 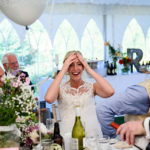 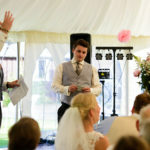 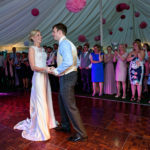 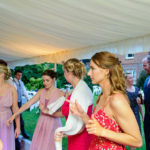 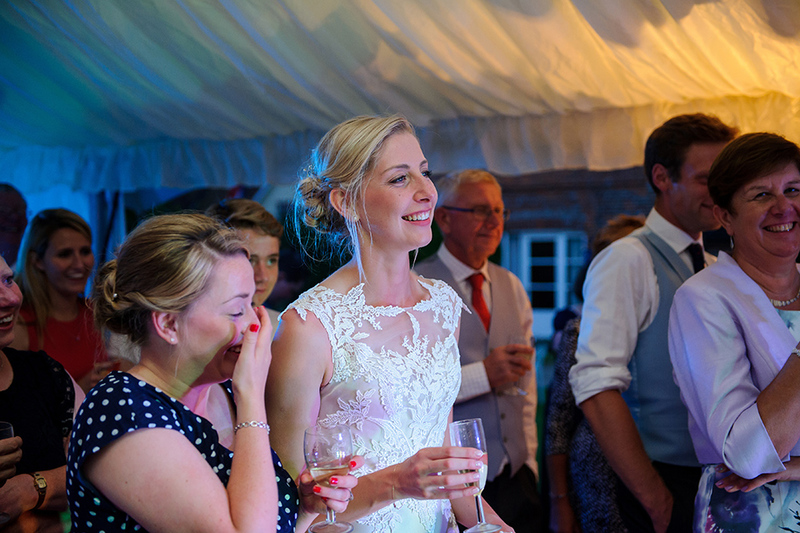 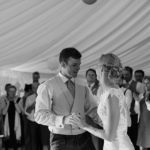 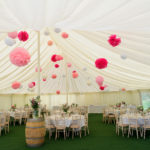 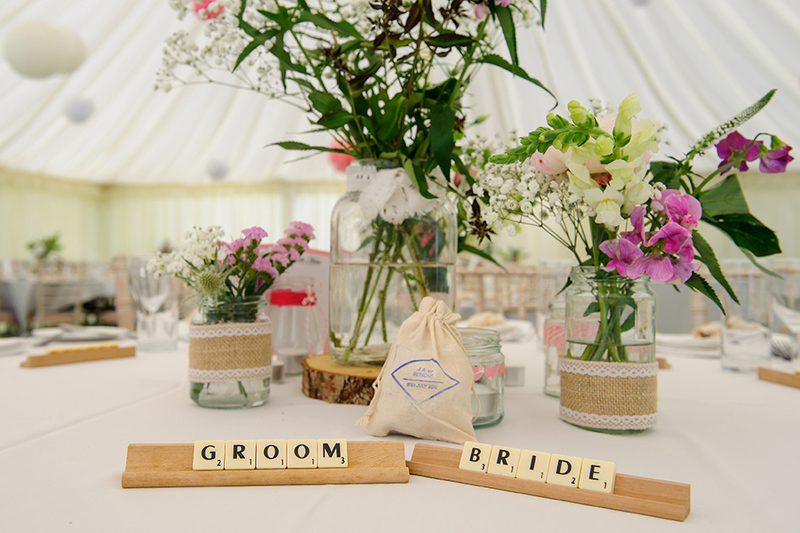 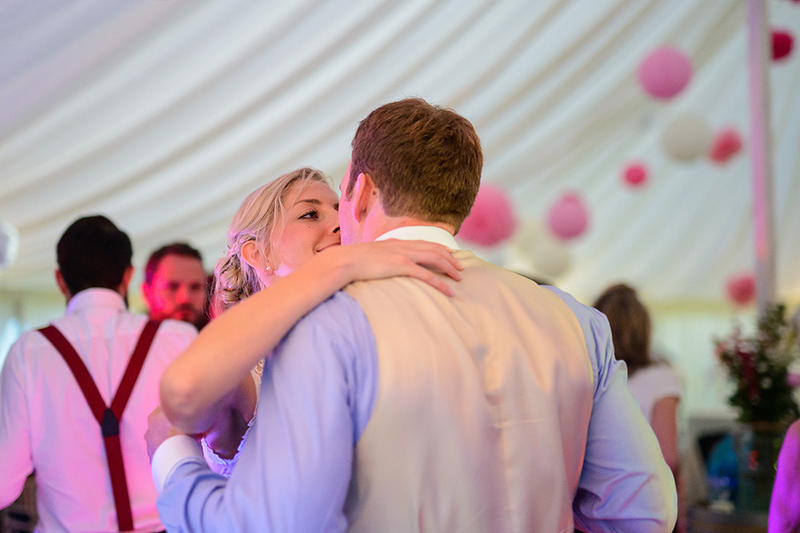 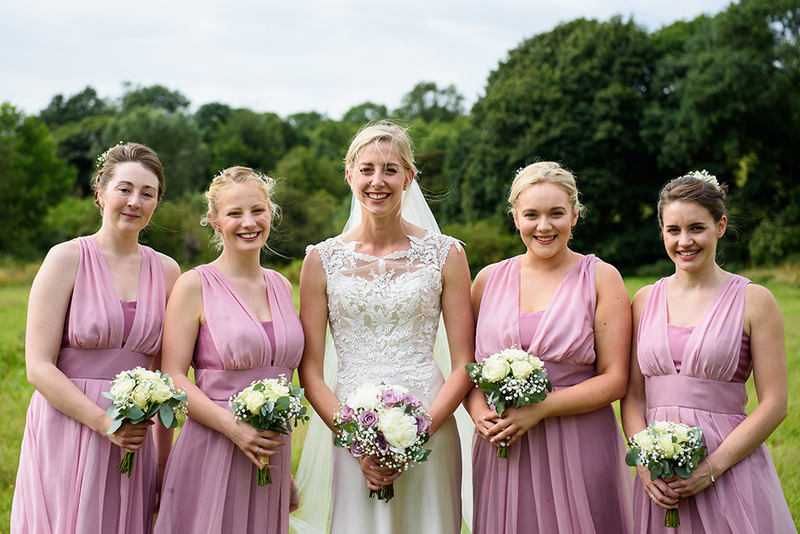 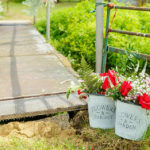 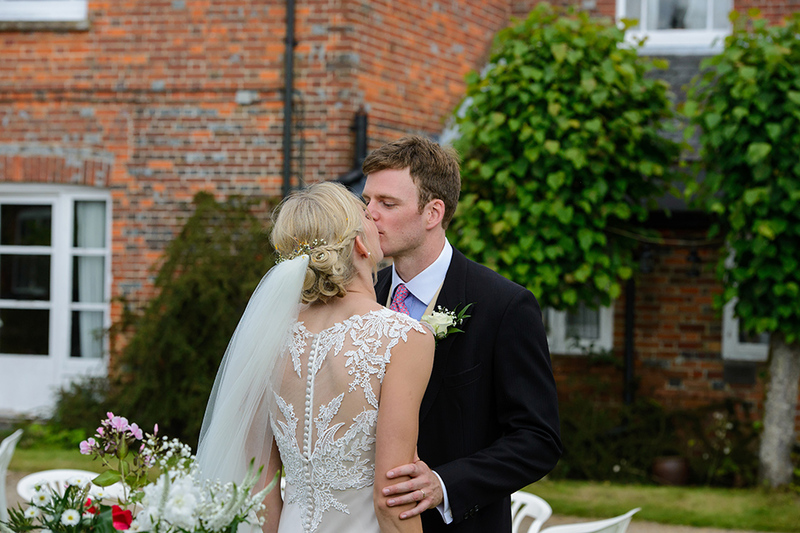 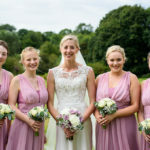 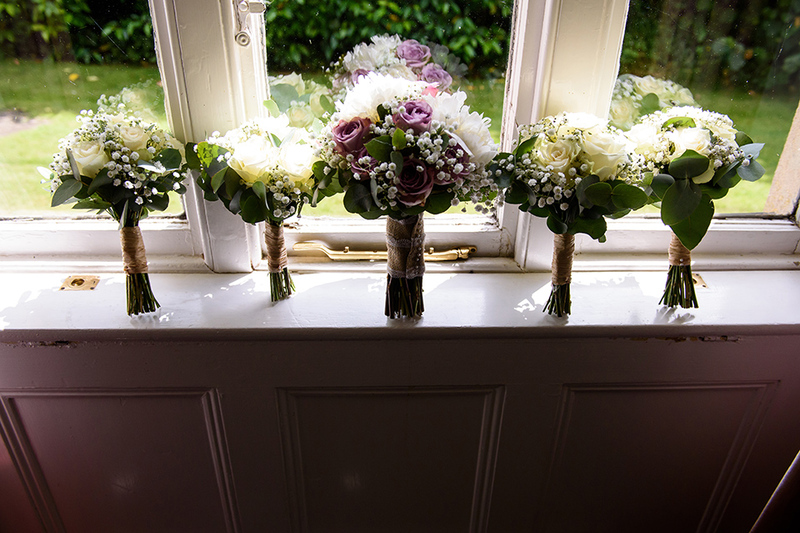 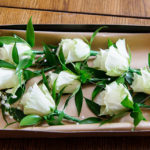 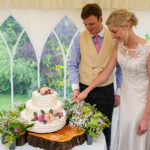 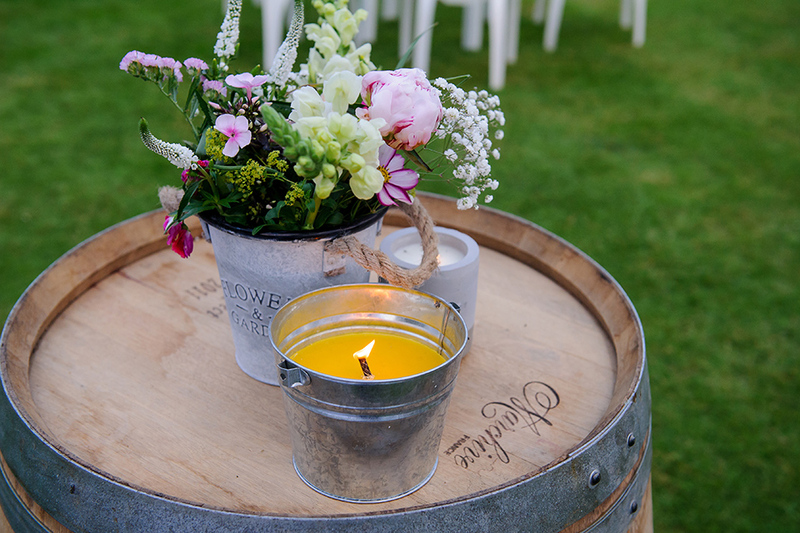 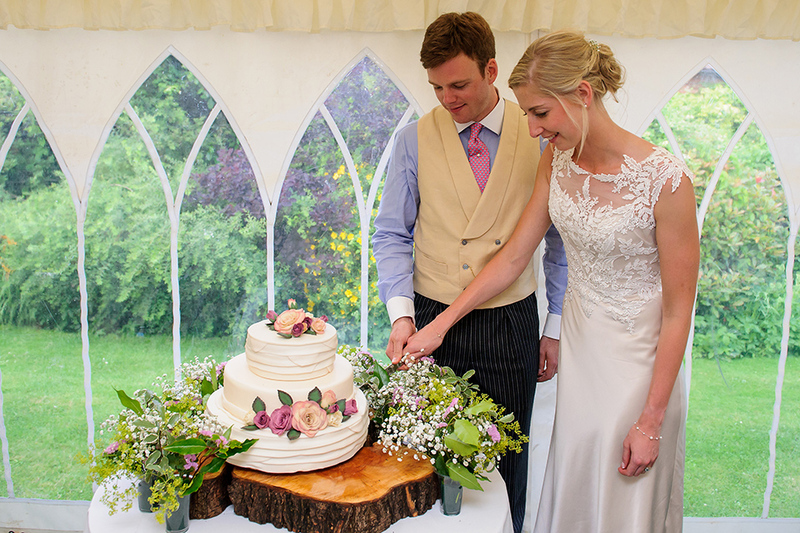 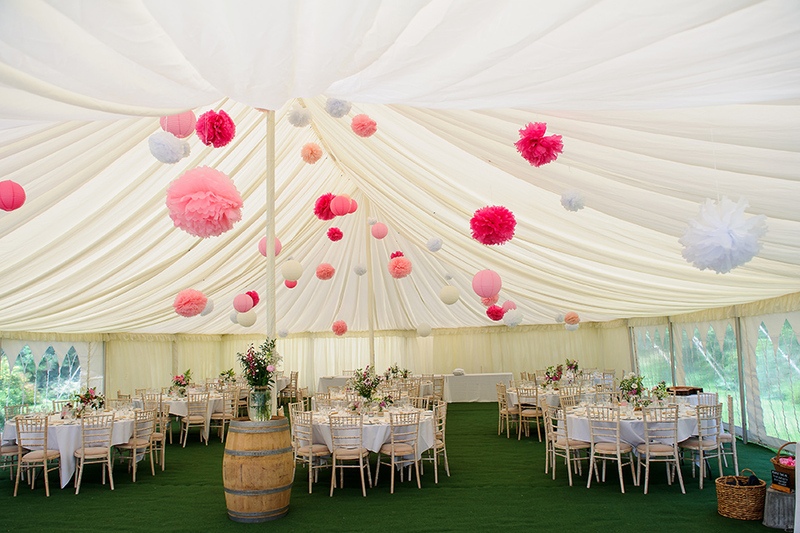 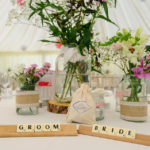 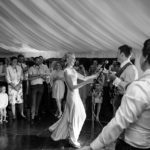 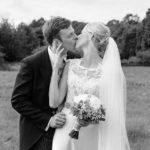 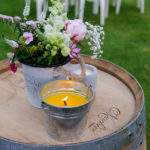 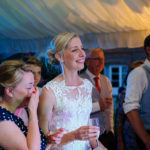 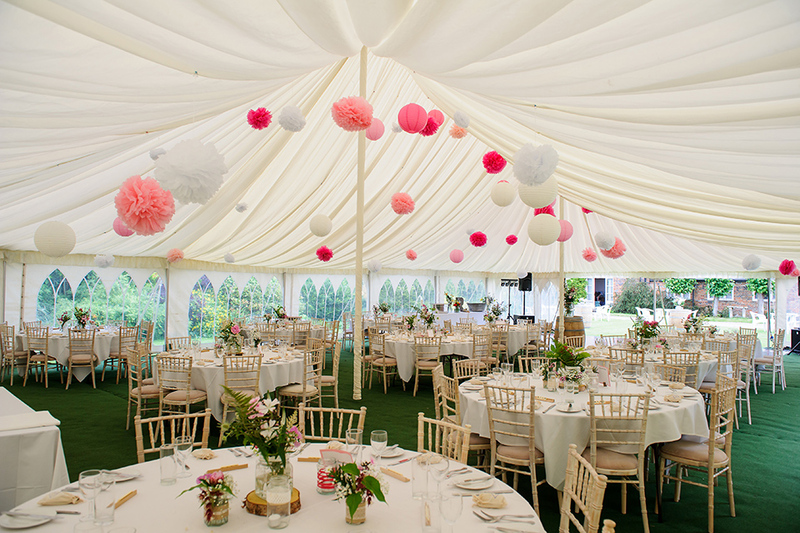 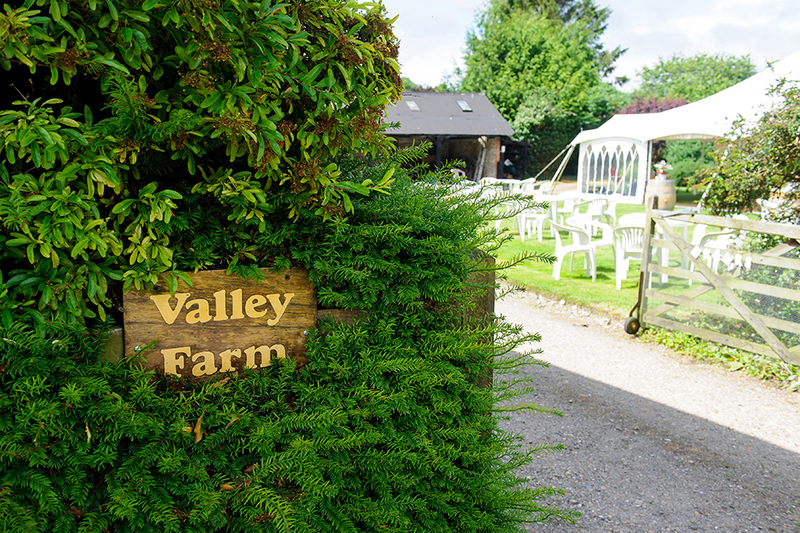 Jennifer and Will planned their wedding to the smallest detail; they had the marquee set up in their grandparents garden and you can tell that they’ve been so careful with all the small details of the day: from the table decorations to the flowers, everything looked perfect. 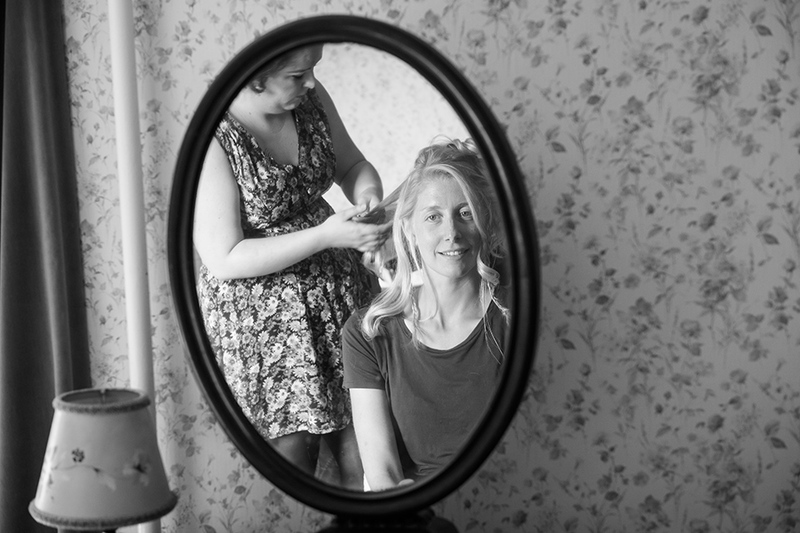 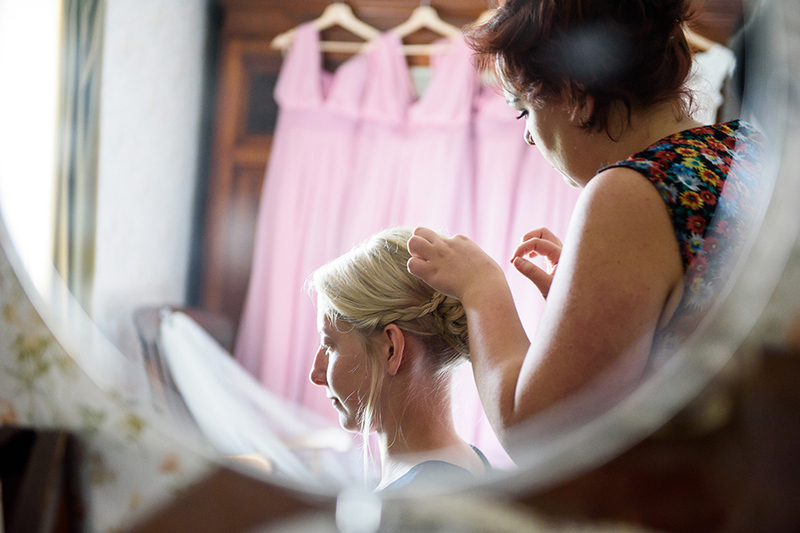 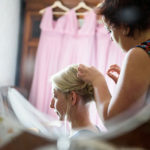 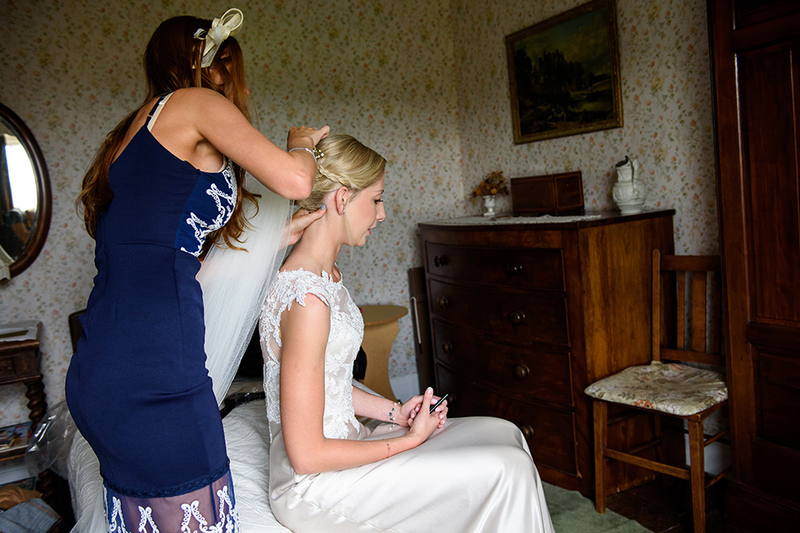 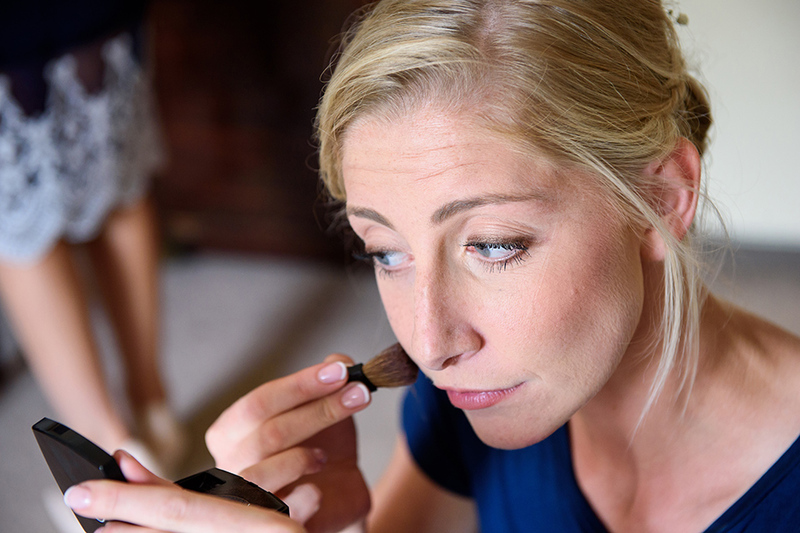 Nina started the day by covering Jenifer getting ready together with her bridesmaids. 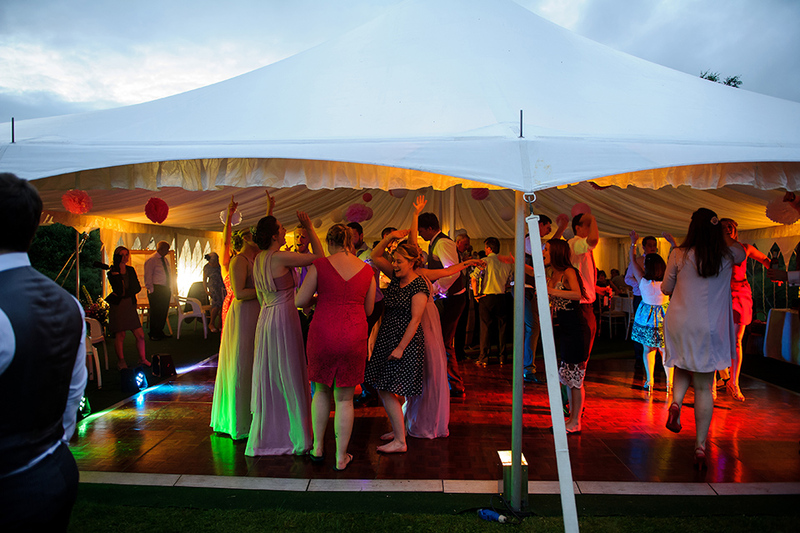 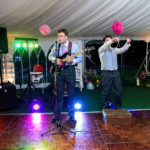 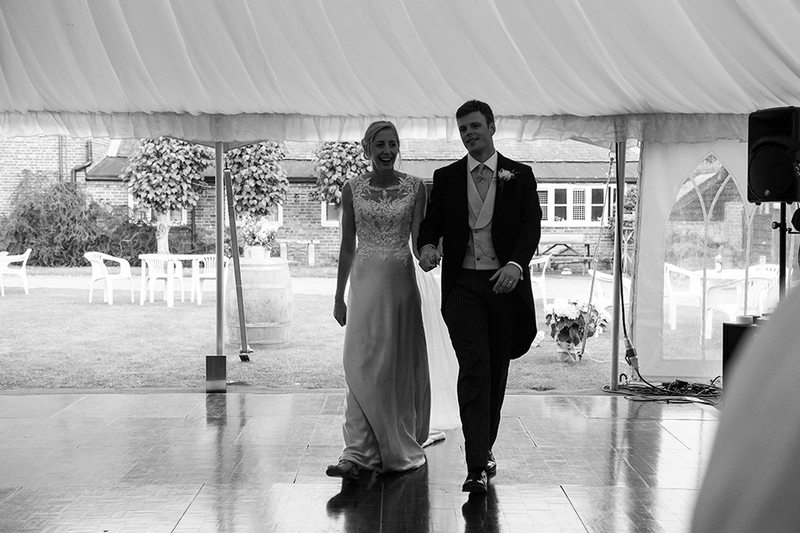 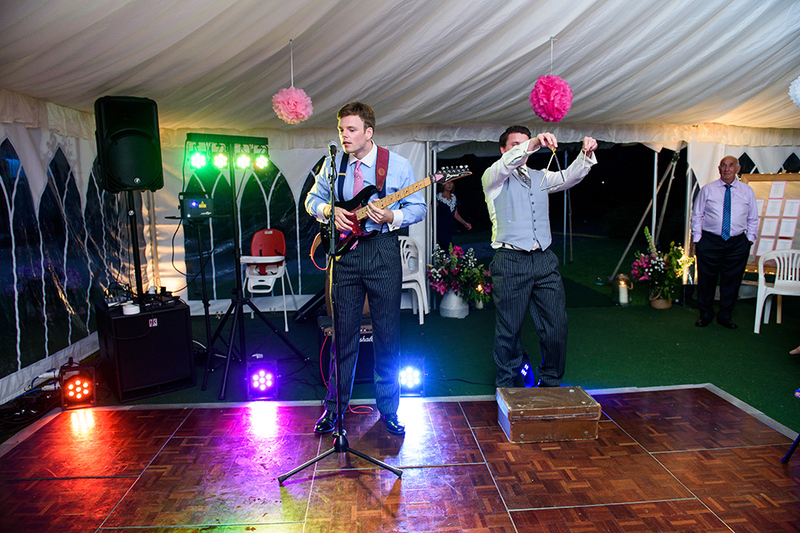 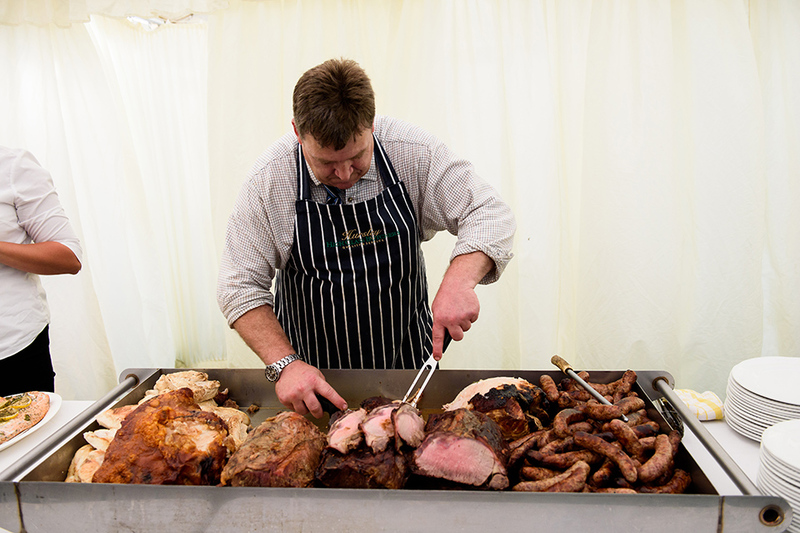 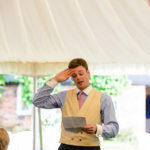 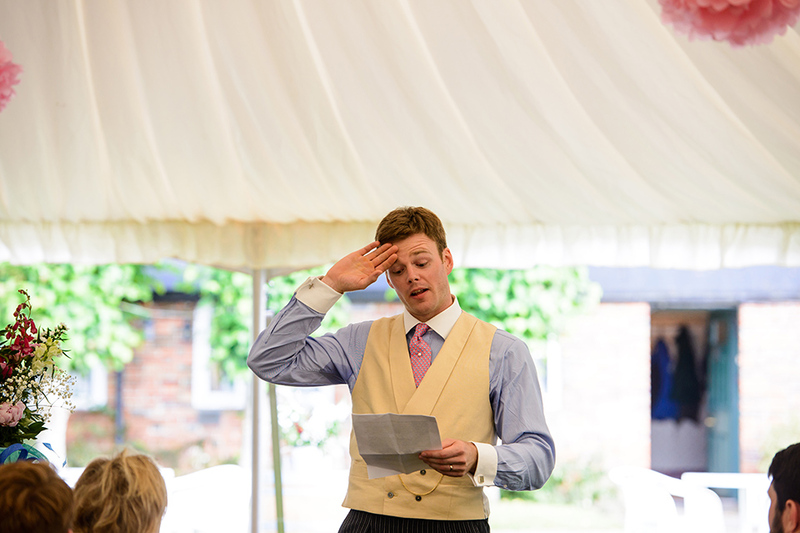 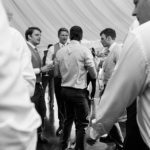 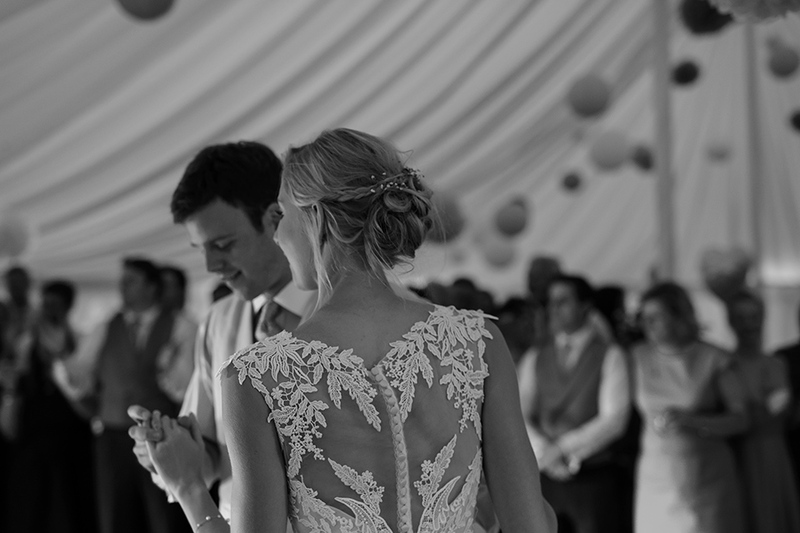 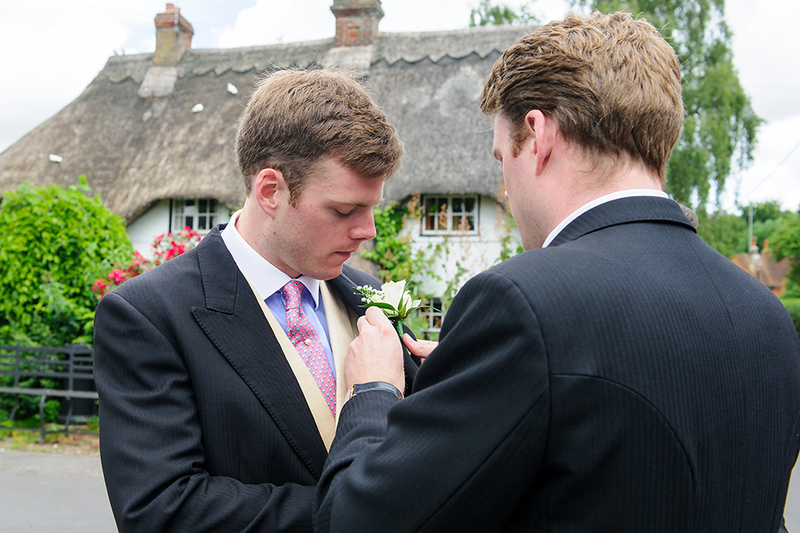 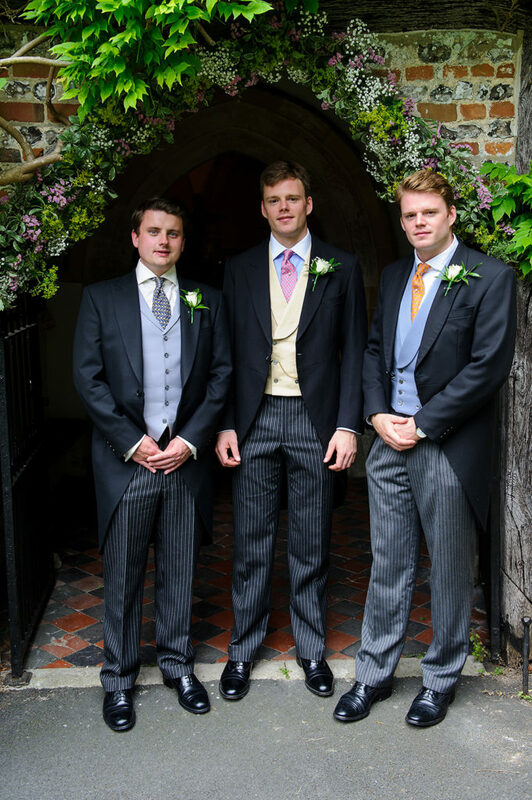 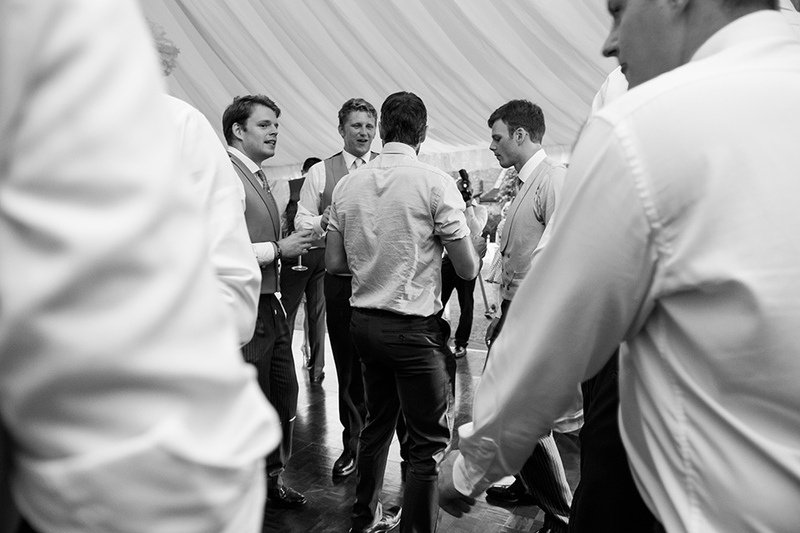 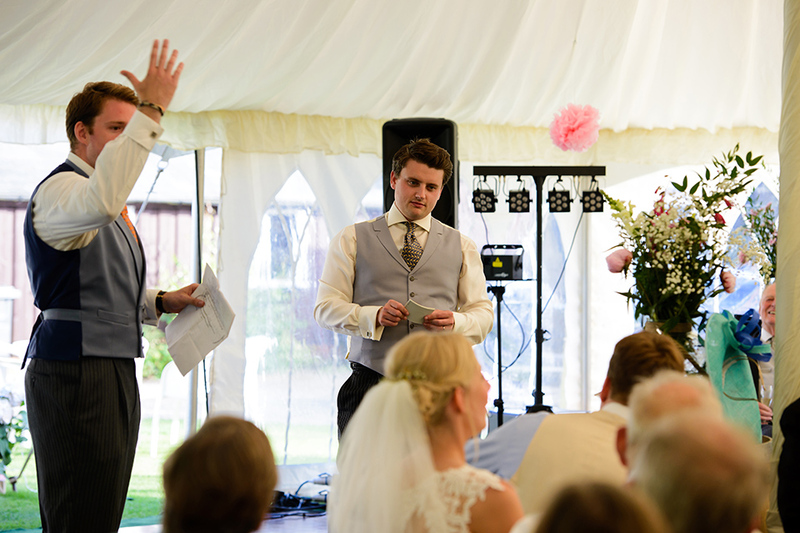 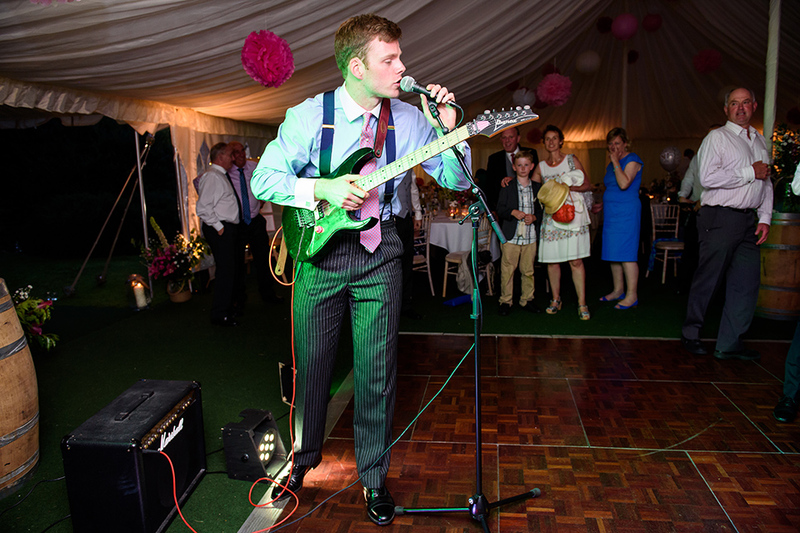 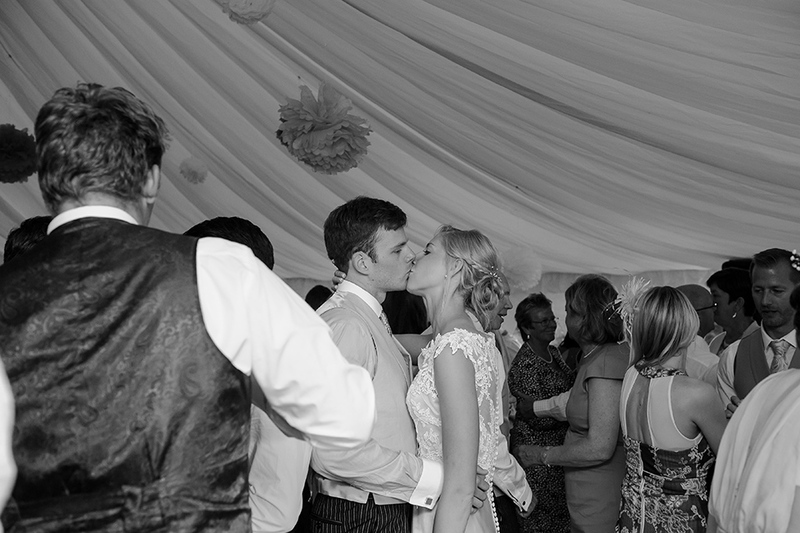 George captures the beautiful details of the marquee and soon it was time for him to join Will at the local pub. 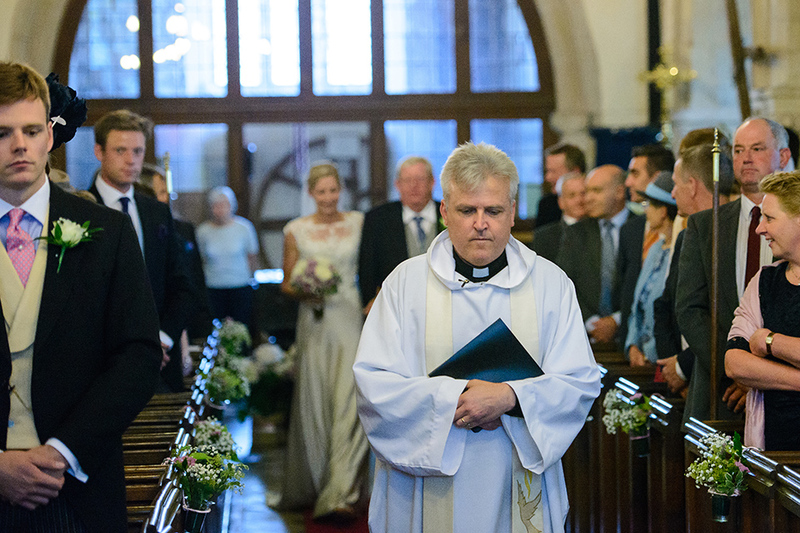 The ceremony time was fast approaching and the whole wedding party was heading to the local Church. 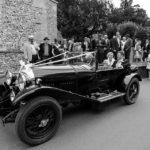 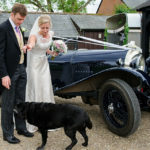 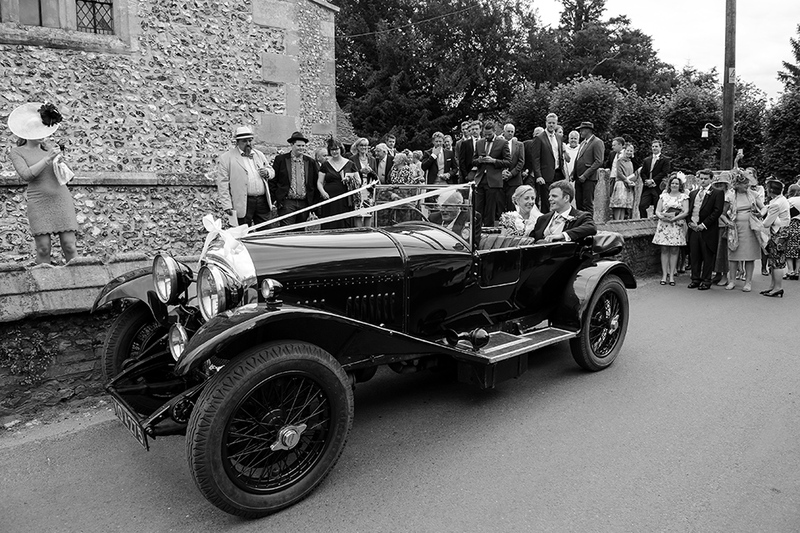 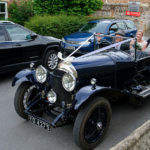 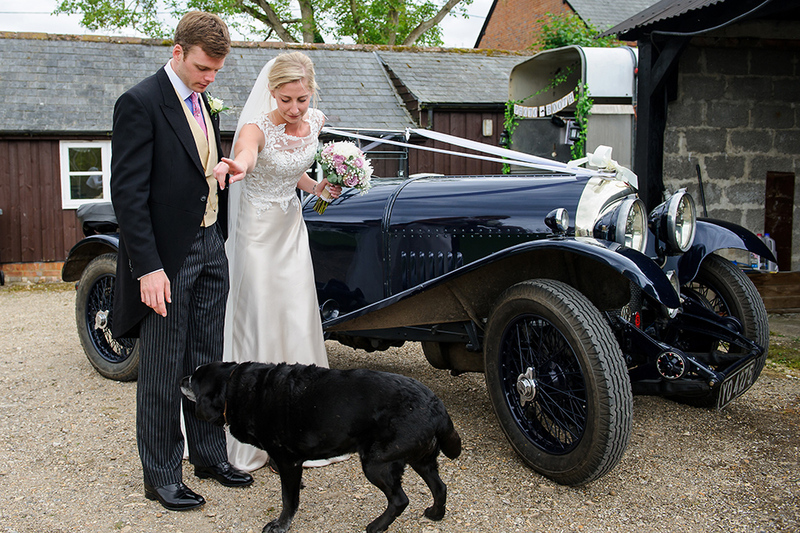 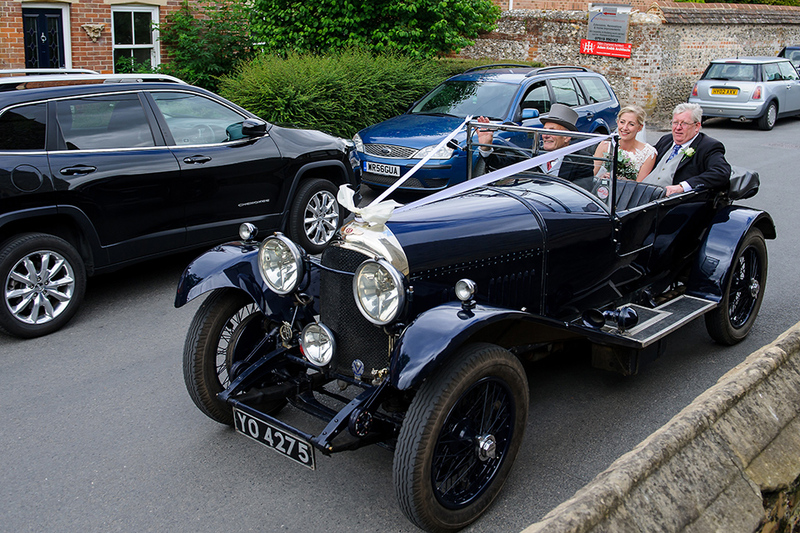 On their wedding day Jennifer and Will had an amazing 1923 Bentley as their wedding car. 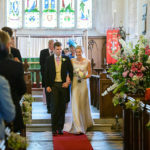 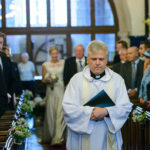 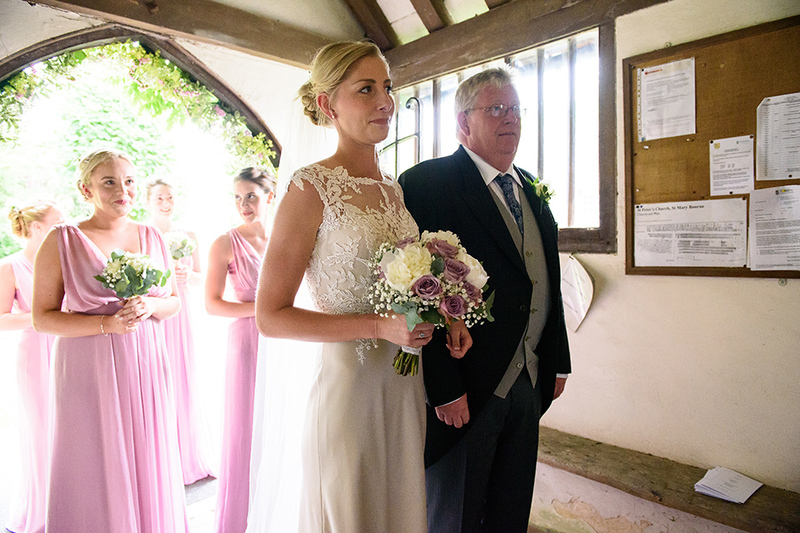 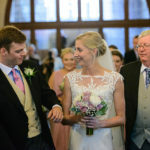 Jennifer arrived at the church accompanied by her dad and she looked absolutely amazing when she walked down the aisle. 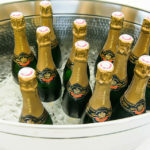 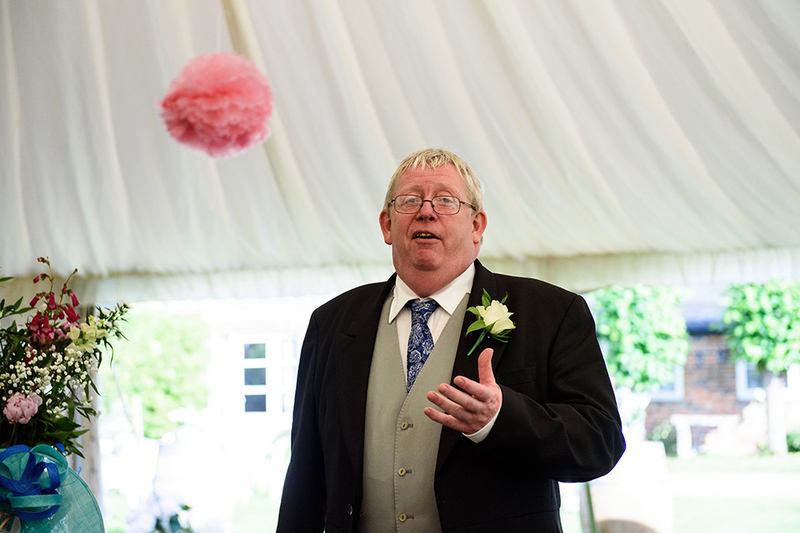 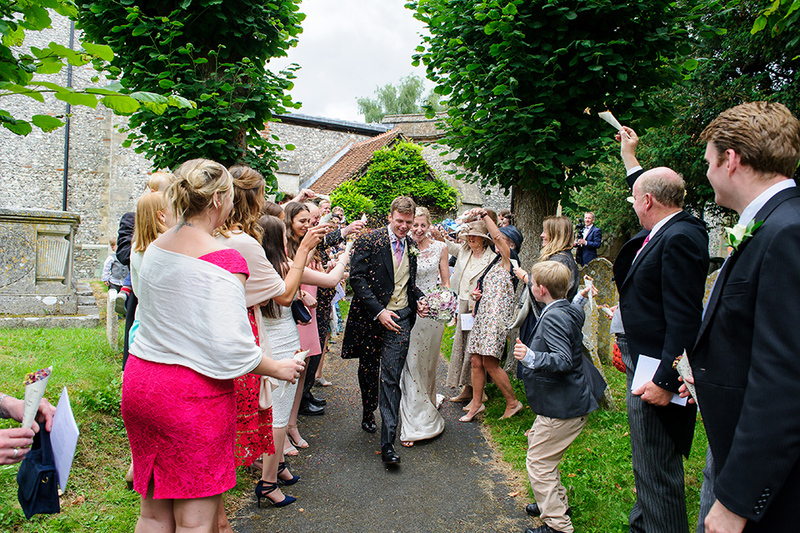 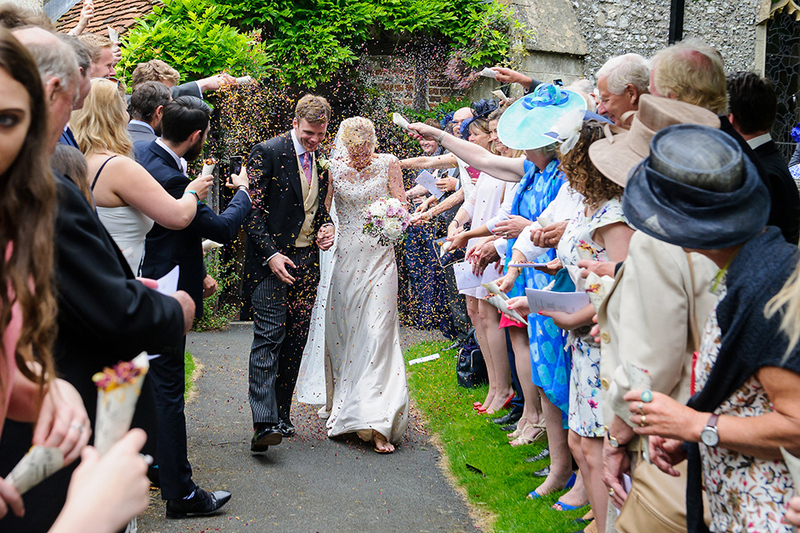 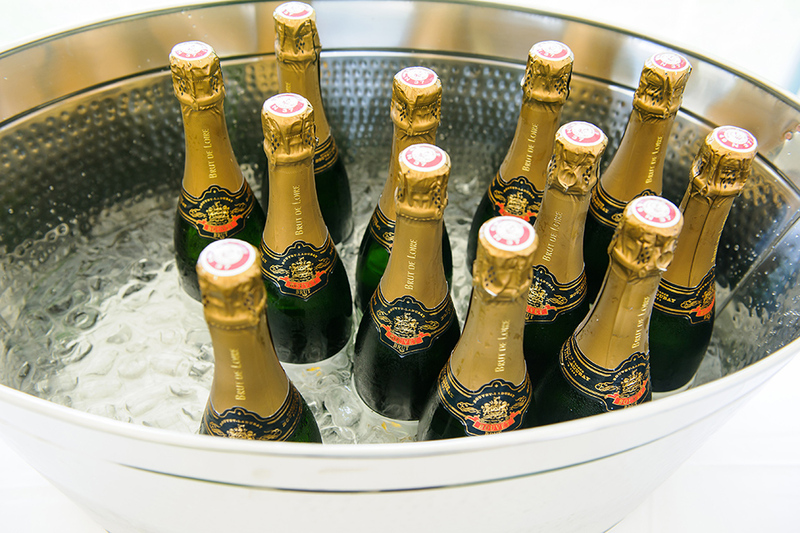 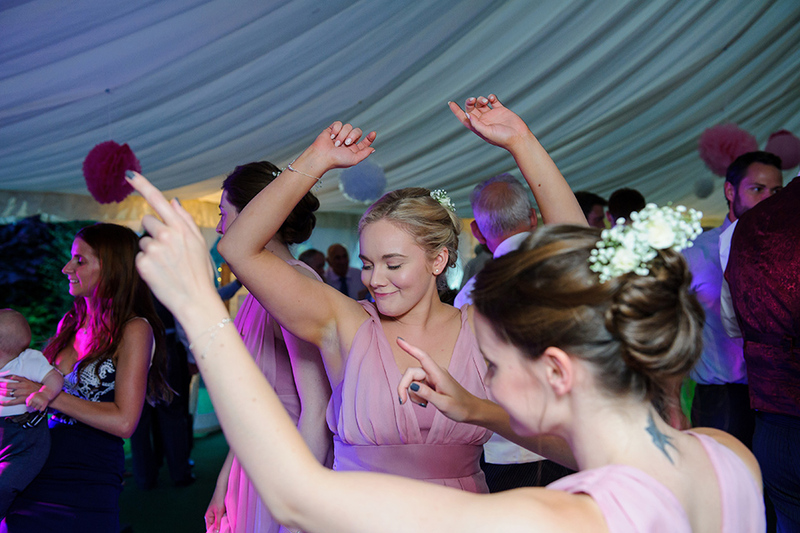 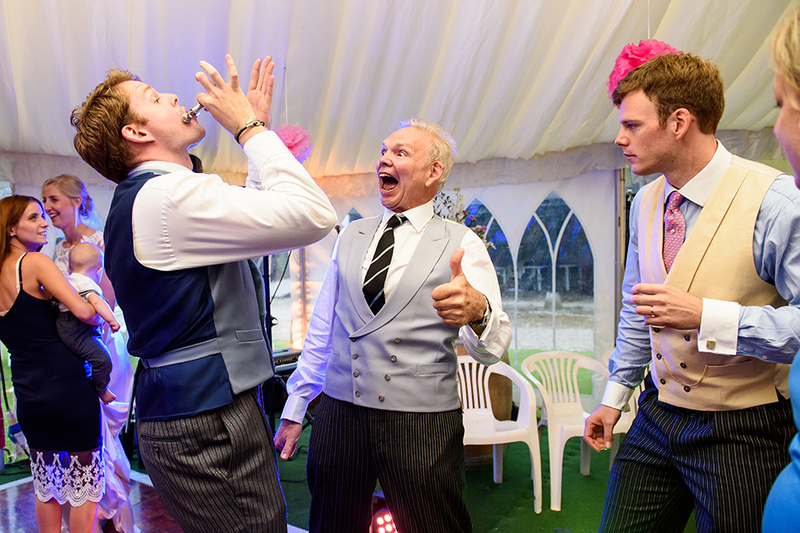 After the beautiful service we organised the confetti shot and soon it was time to return at the marque. 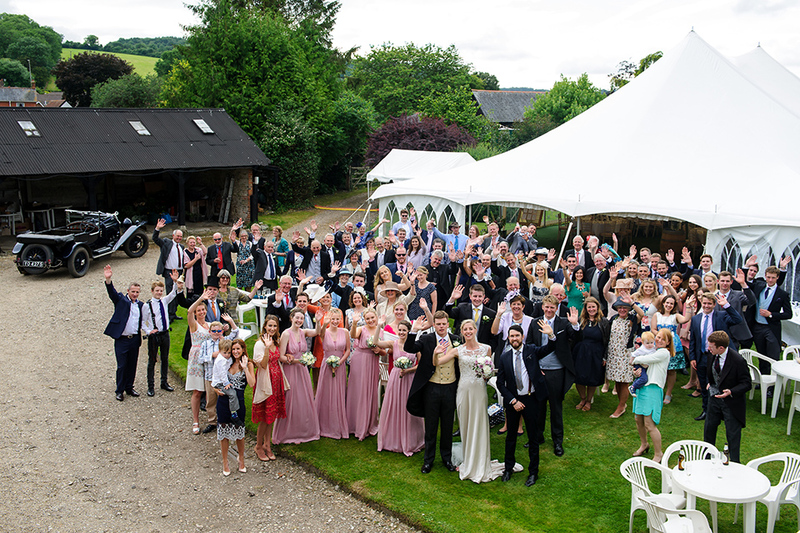 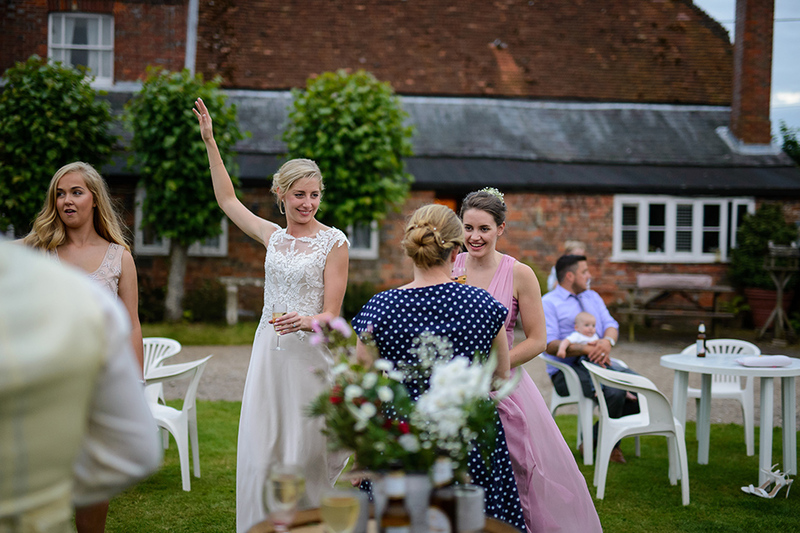 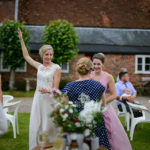 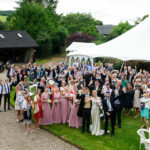 The weather was just perfect and the guests were able to enjoy the sunshine on the beautiful grounds around the venue, the photo booth and some cold drinks. 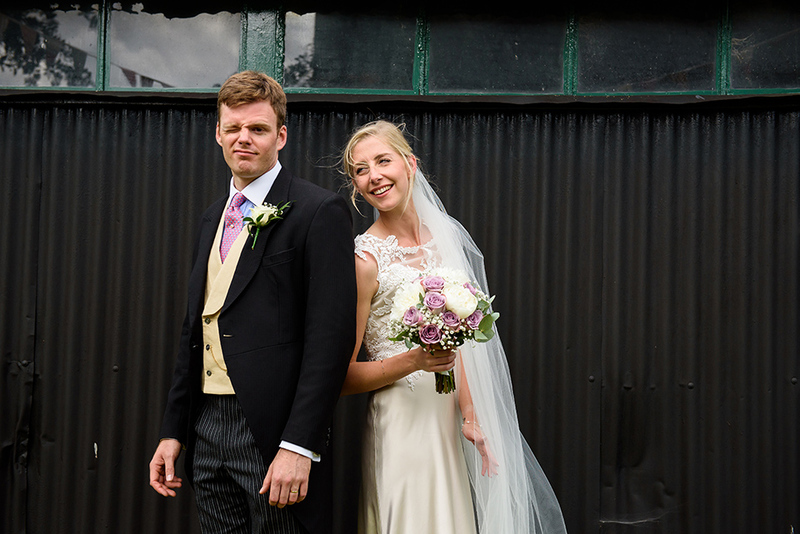 Just before the wedding breakfast we did few formal shots and a very short photo session with our bride and groom. 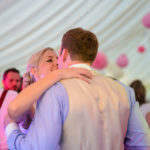 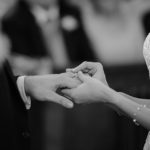 Jennifer and Will opted for a documentary type of coverage and this is what we do best: document the day as it happens without interfering with the way the events are unfolding. 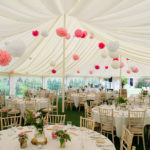 The day continued with few great speeches and a cake decorating competition between the guests seating at different tables. 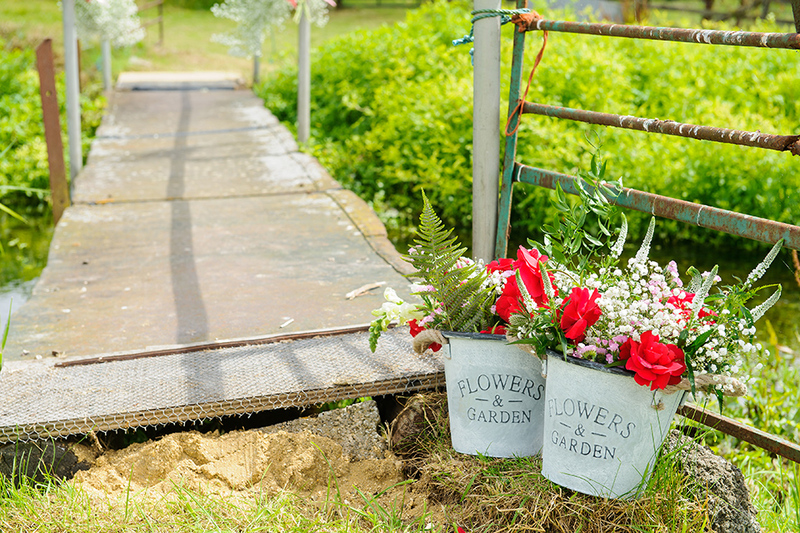 Really cool idea! 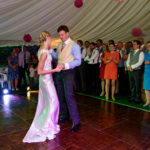 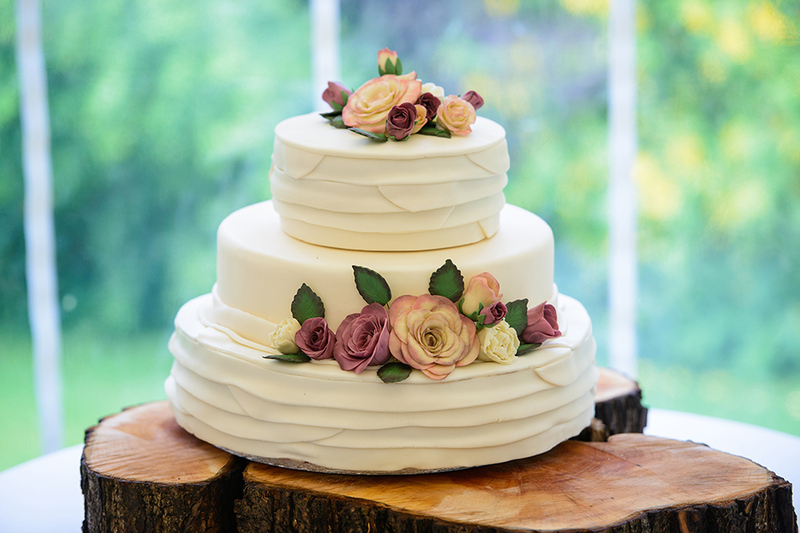 Soon after the beautiful wedding cake was cut, and the guests surrounded the dance floor for the first dance. 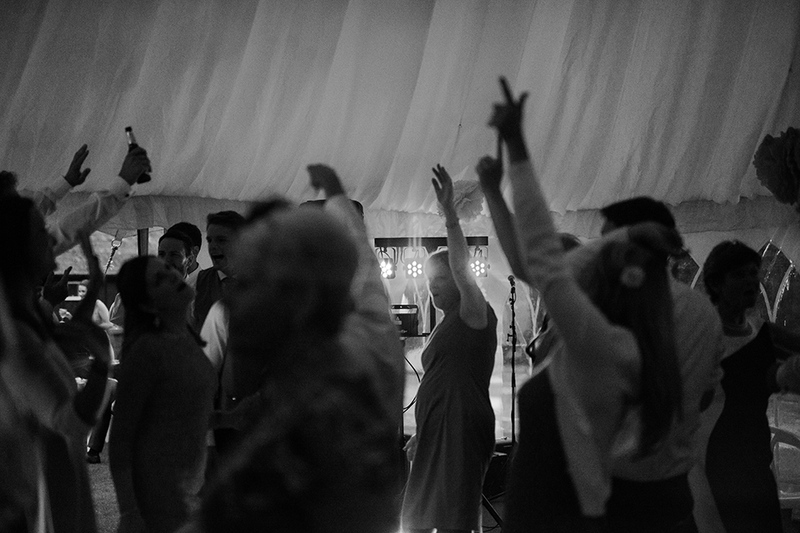 Once over, everyone joined Jenifer and Will and a great party started. 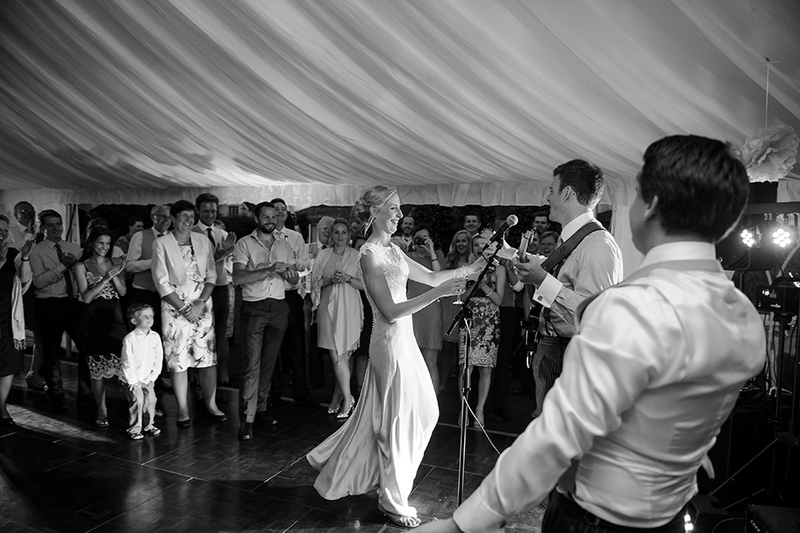 But still, the surprises where not over yet and Will prepared a beautiful song for Jennifer. 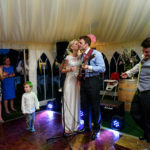 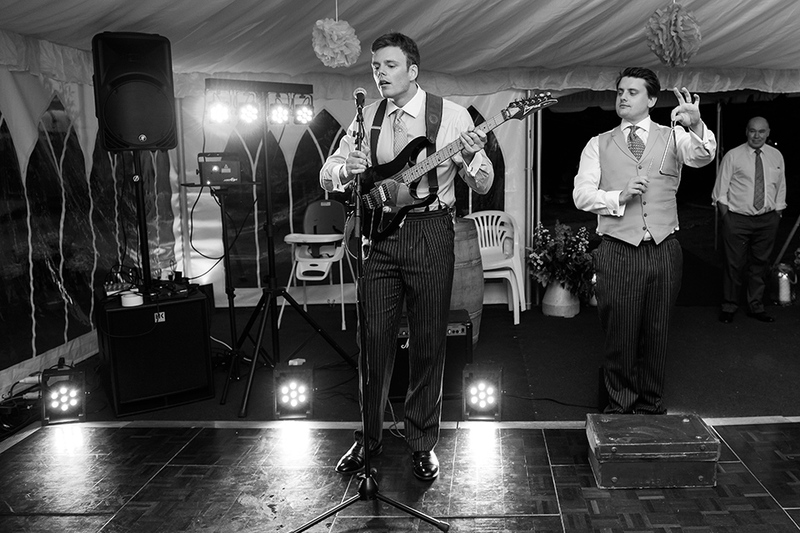 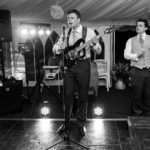 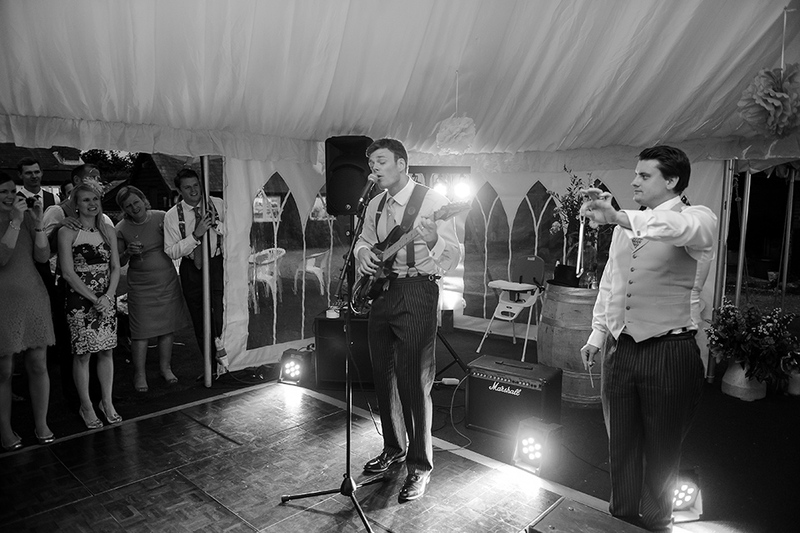 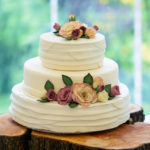 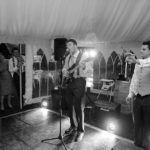 Dear Jennifer and Will, we had a great time at your wedding, it was a great pleasure for us to be part of your amazing day! 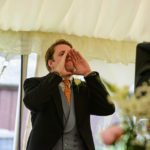 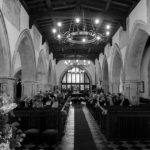 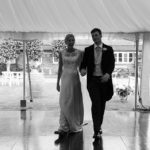 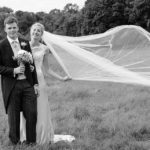 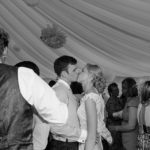 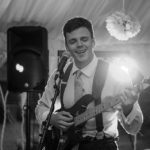 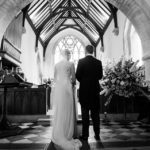 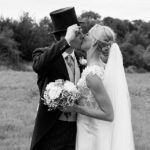 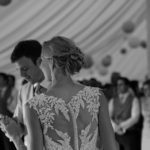 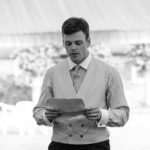 If you are planning a Hampshire wedding or If you are looking for London Wedding Photographers, please get in touch, we can help!